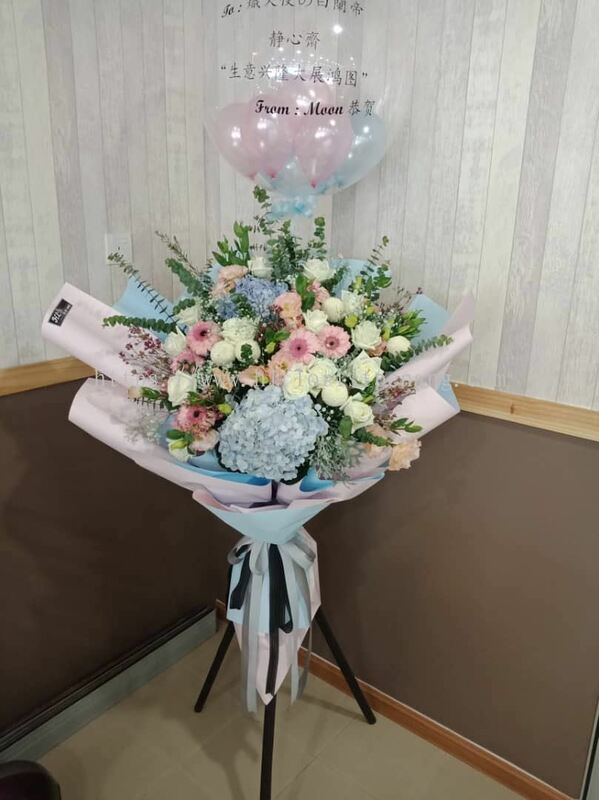 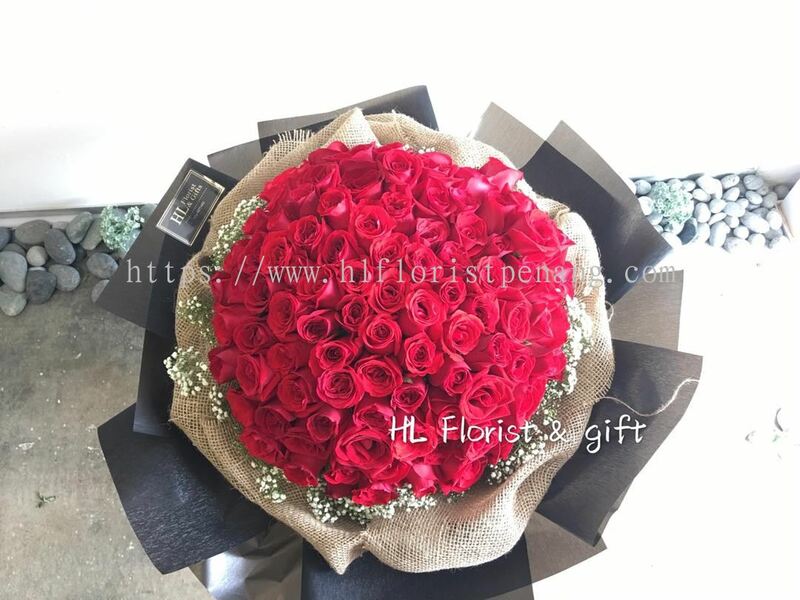 HL Florist & Gift - We supply hand bouquets, hot air balloon flowers, opening stand flowers, flower boxes, wreaths, bridal bouquets, etc. 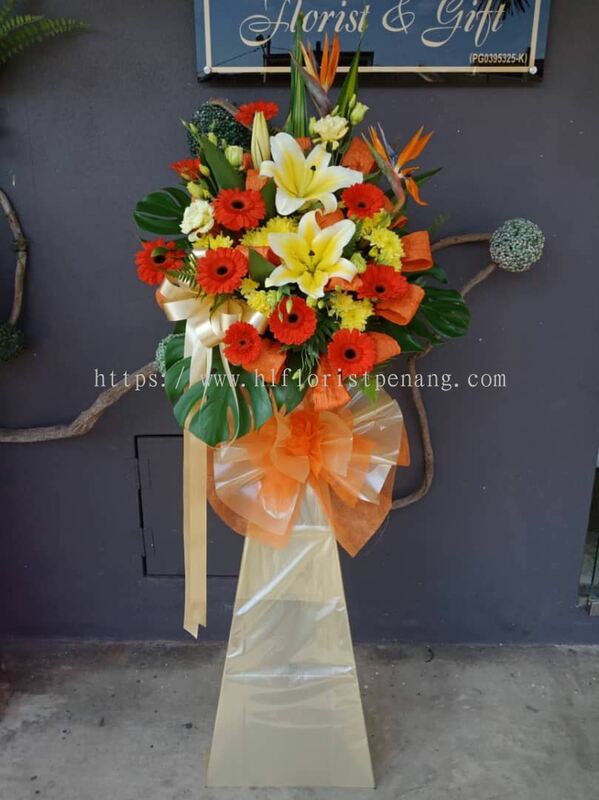 G-07, Jalan Pangsapuri Emas, Pangsapuri Emas, 12300 Butterworth, Pulau Pinang, Malaysia. 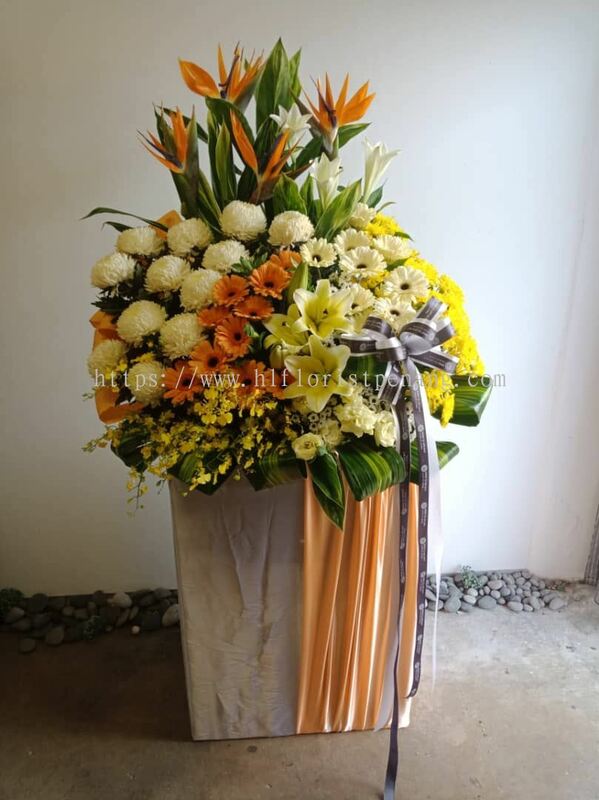 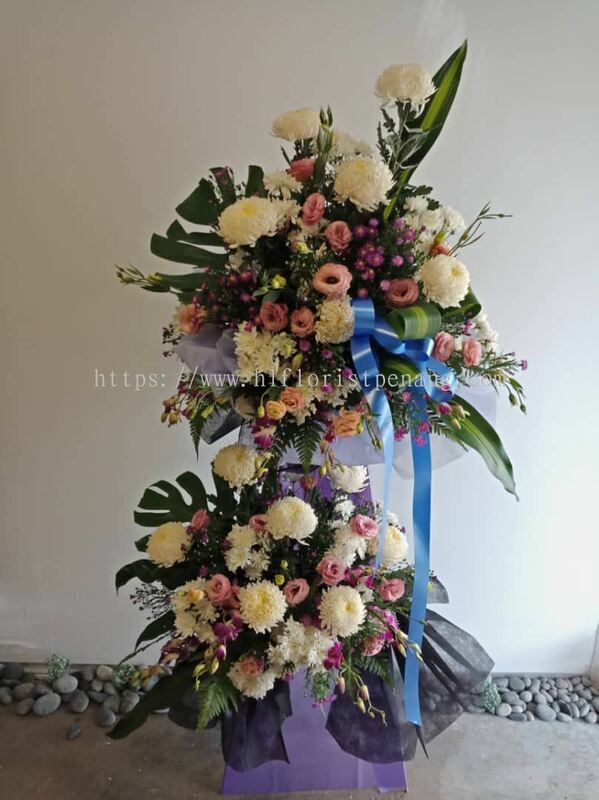 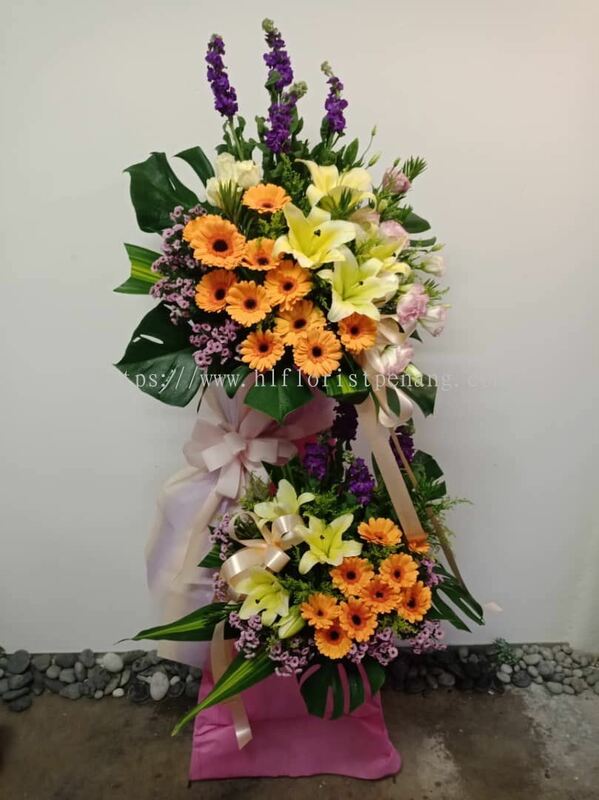 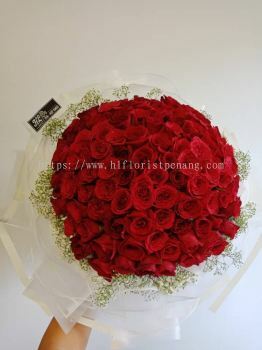 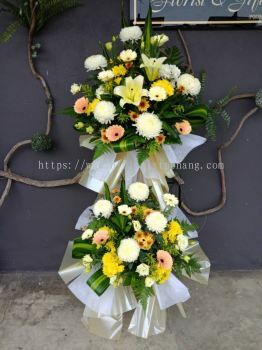 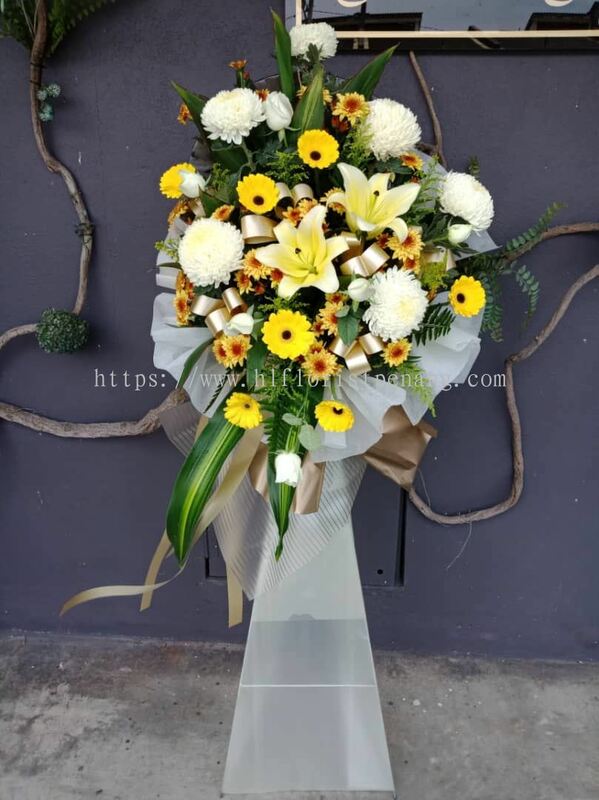 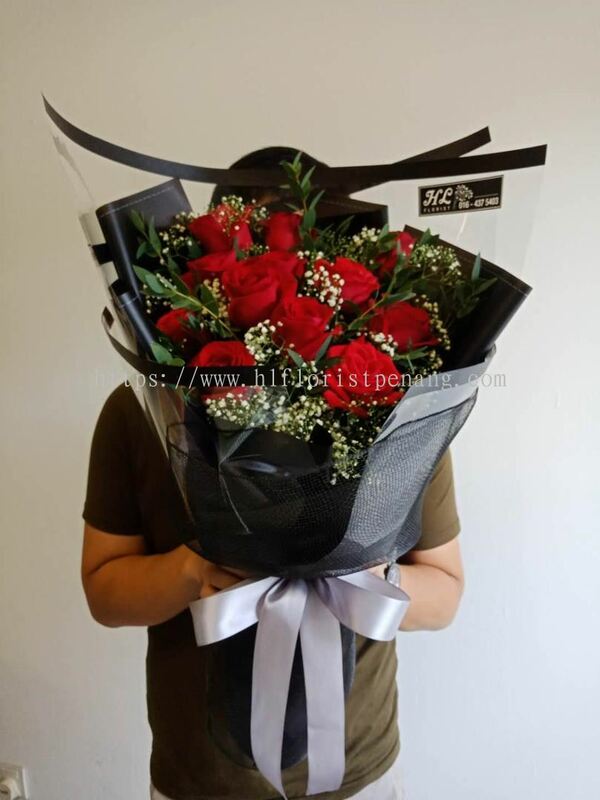 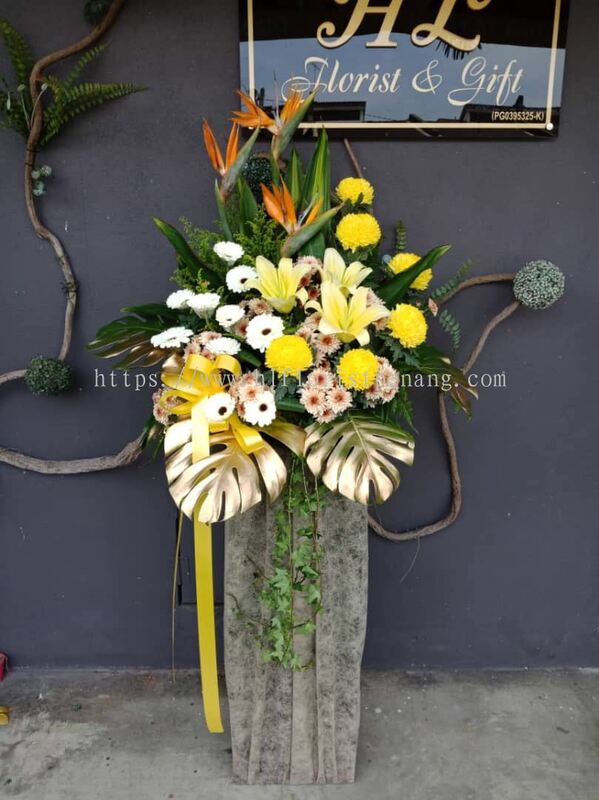 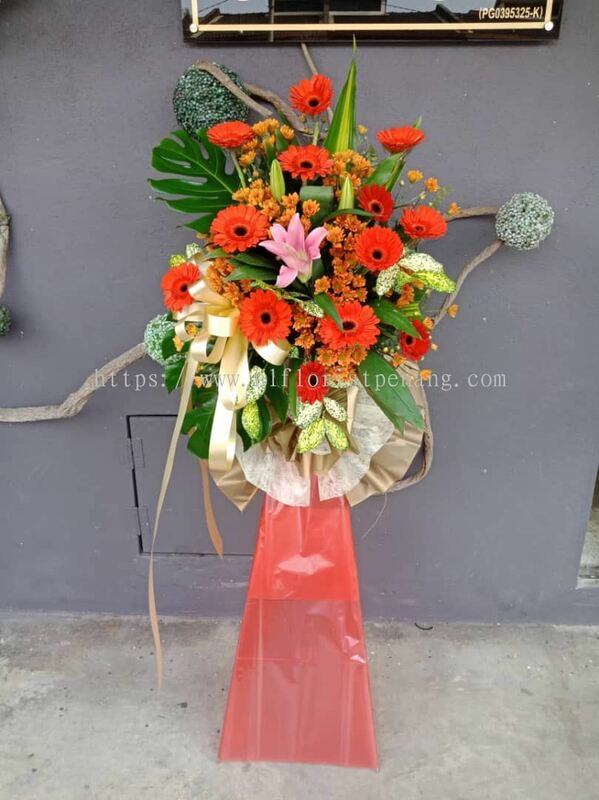 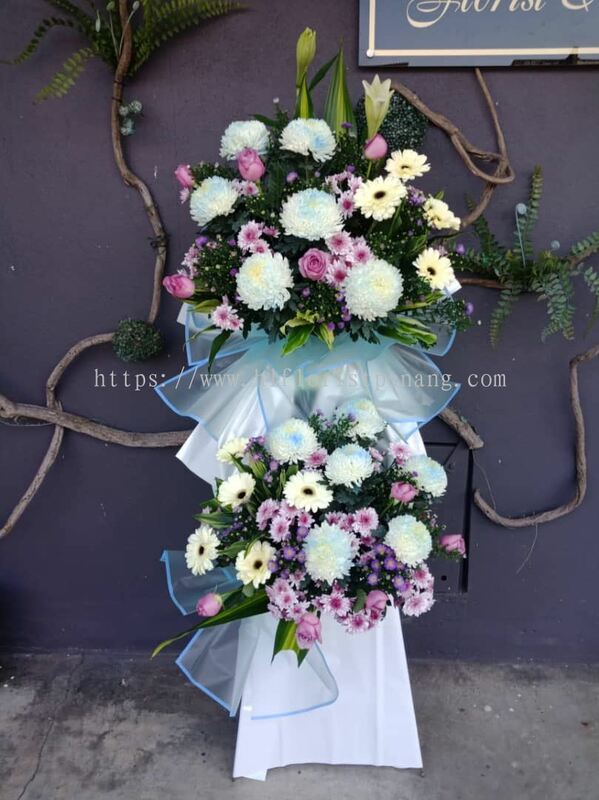 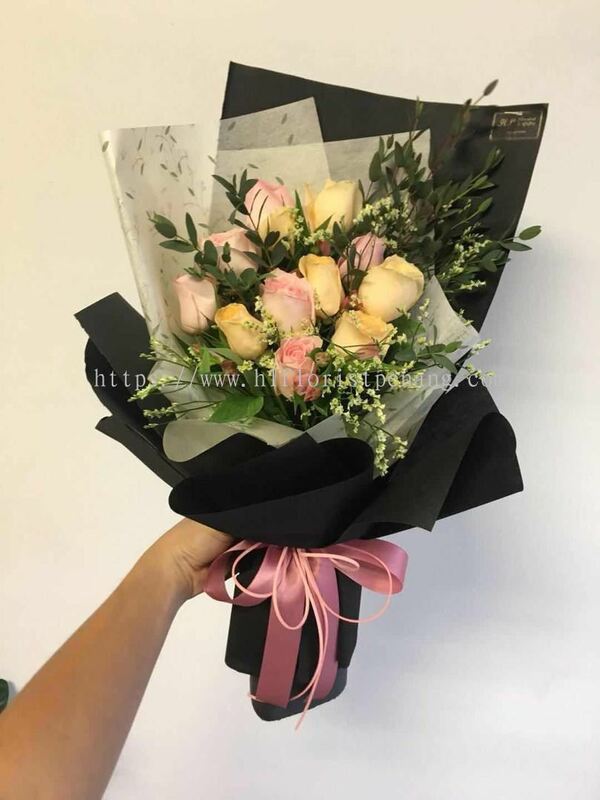 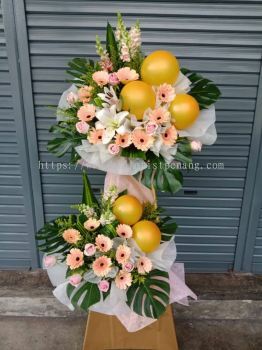 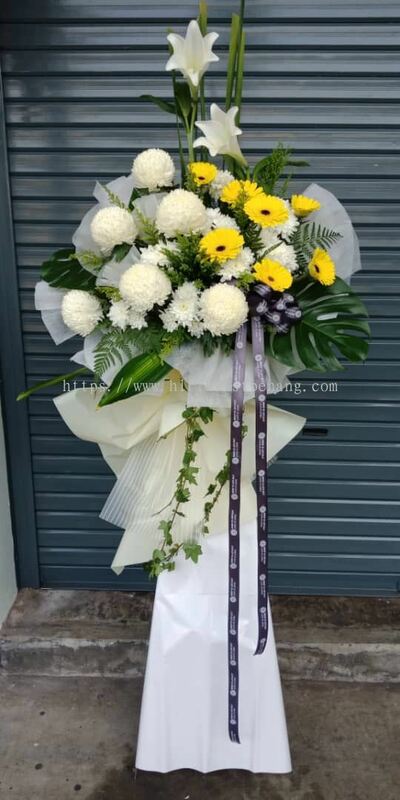 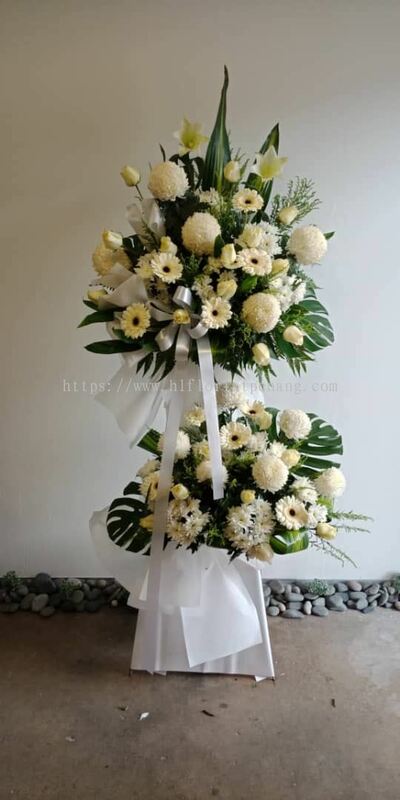 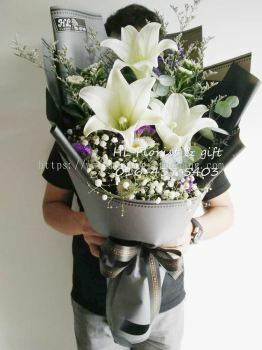 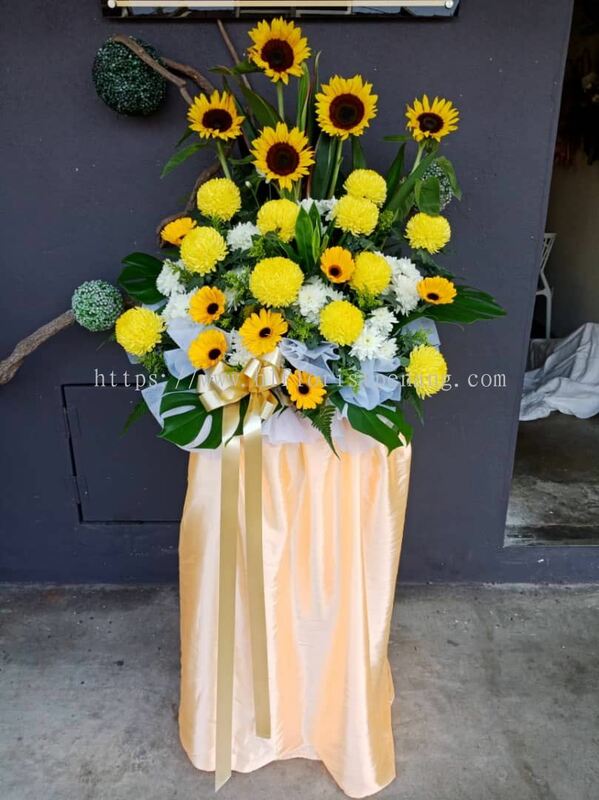 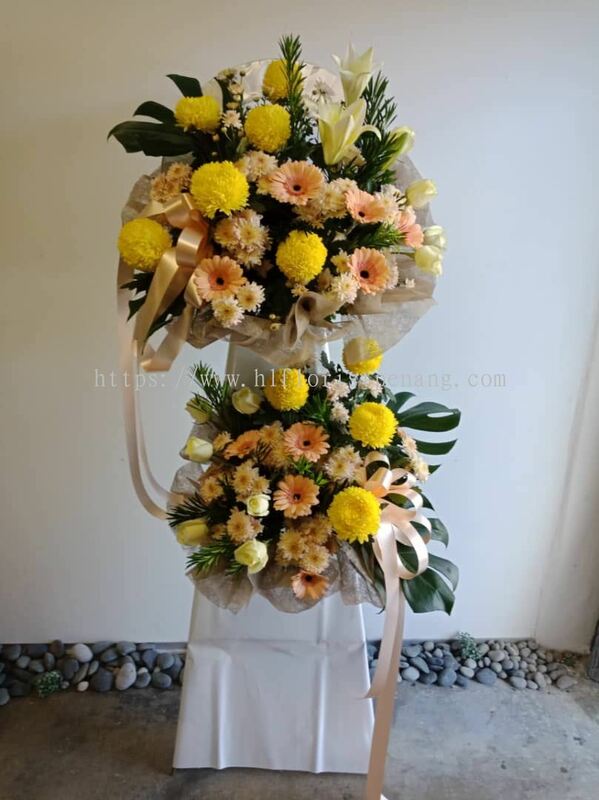 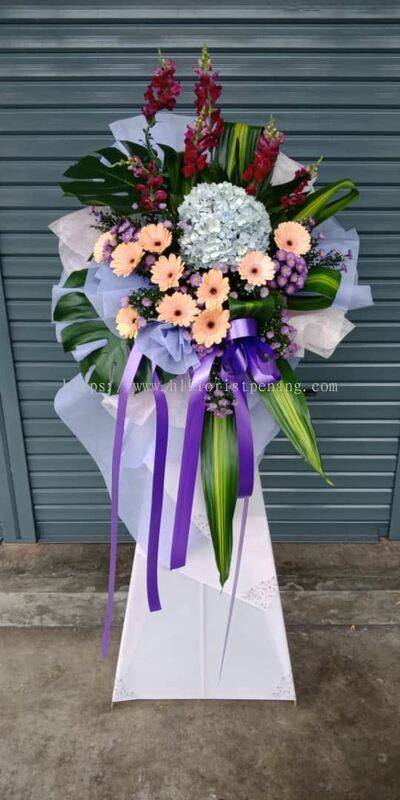 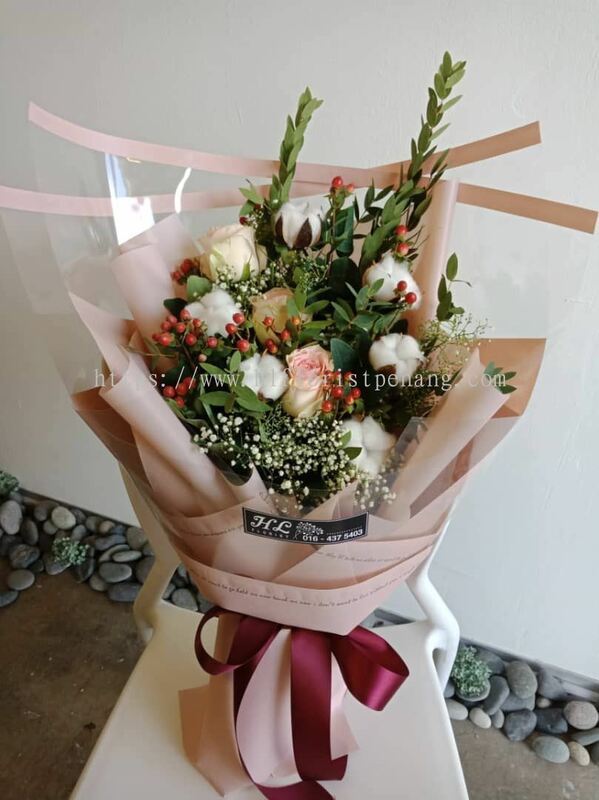 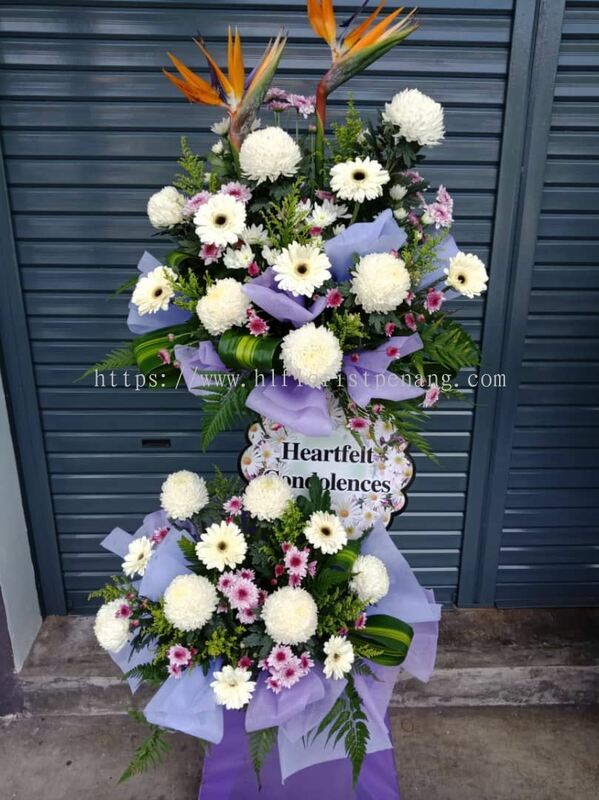 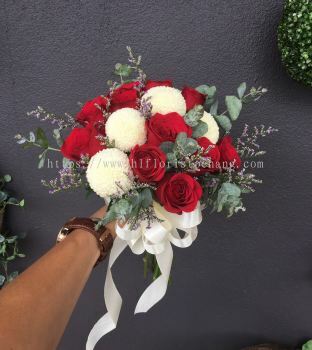 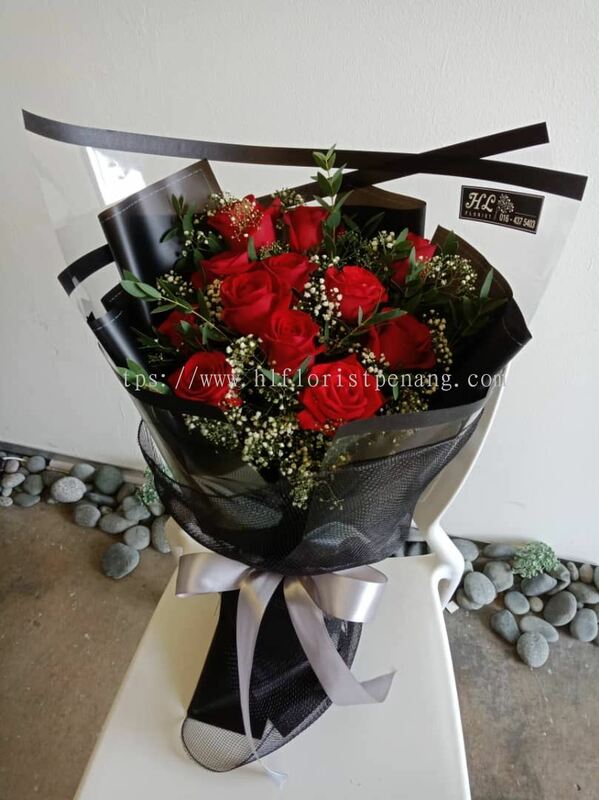 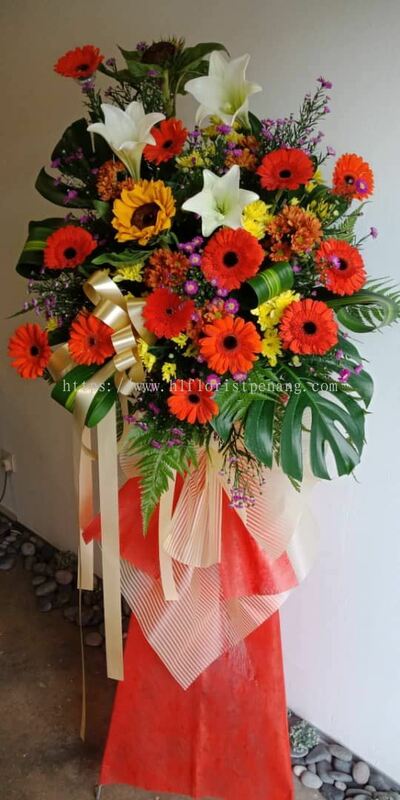 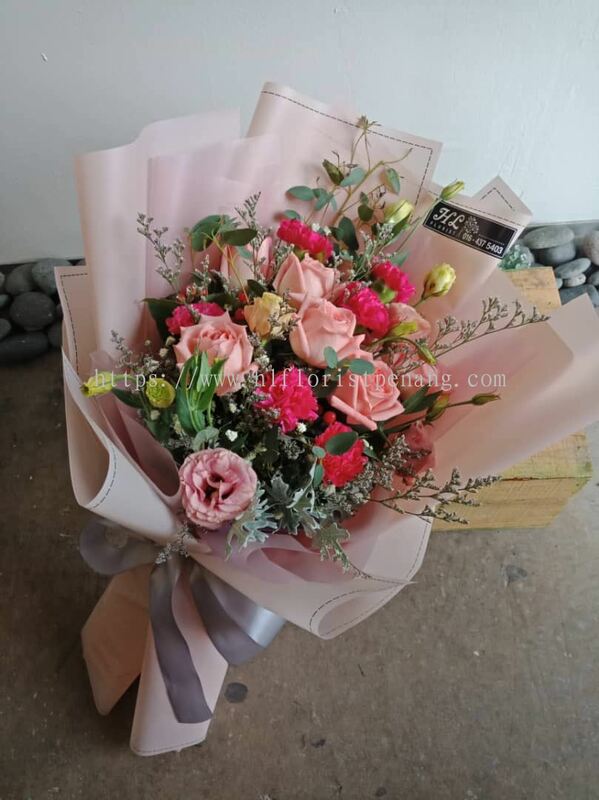 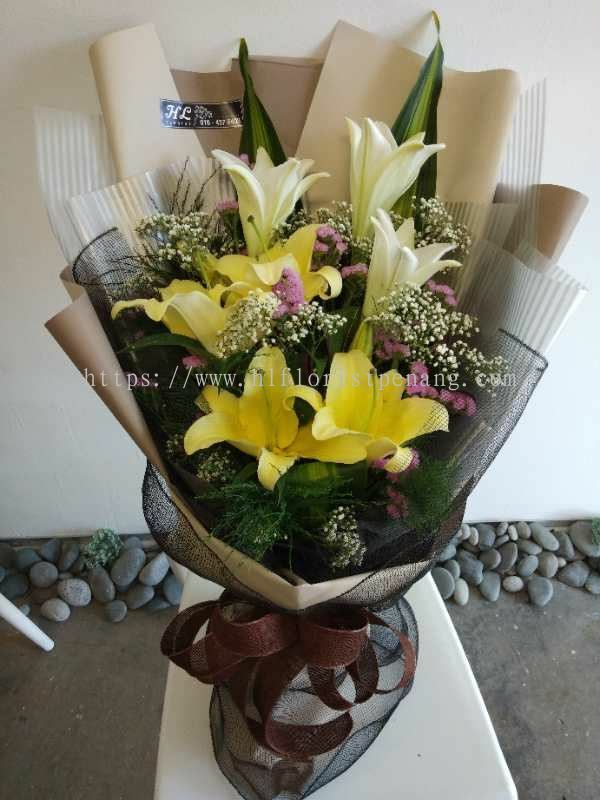 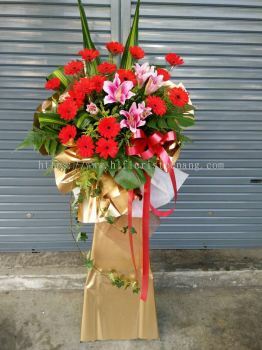 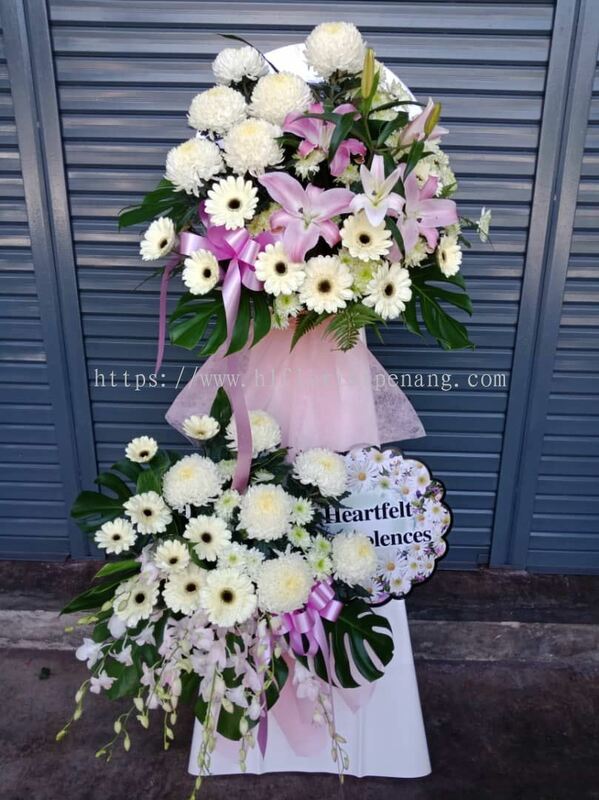 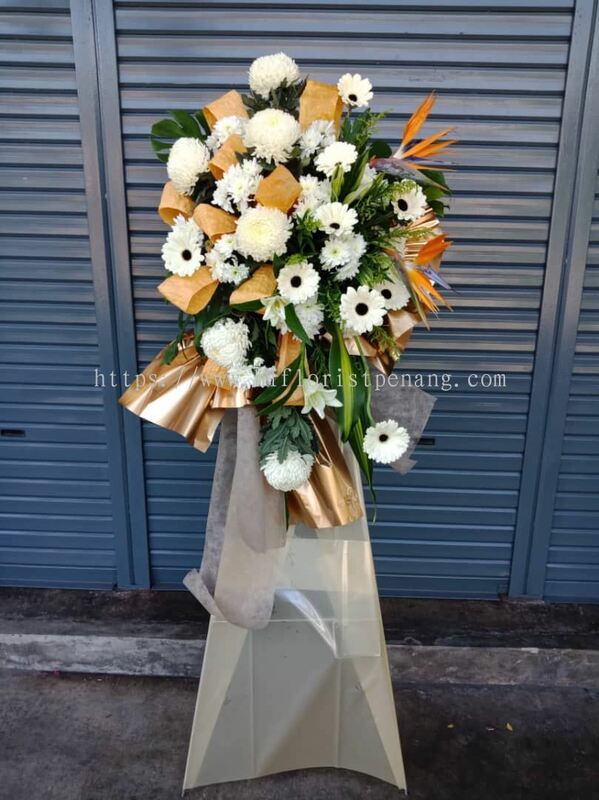 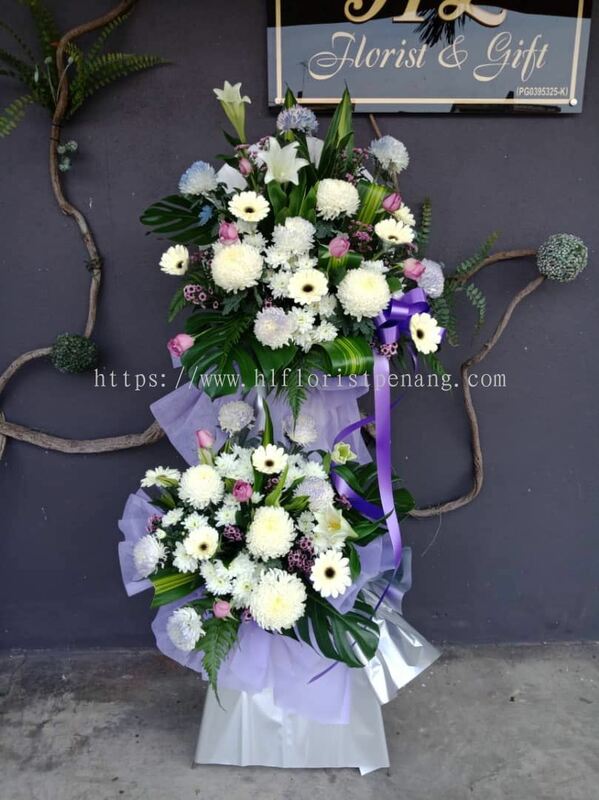 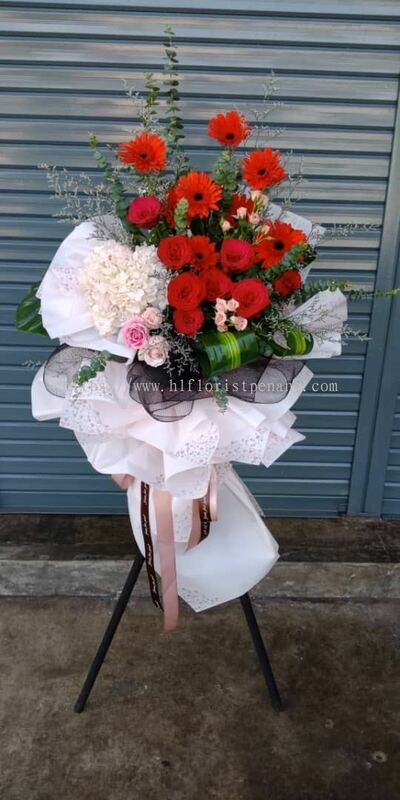 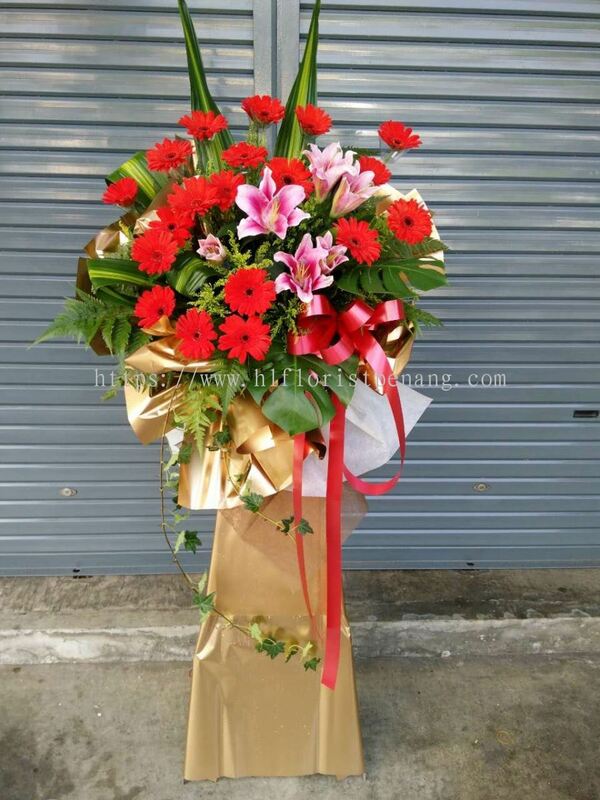 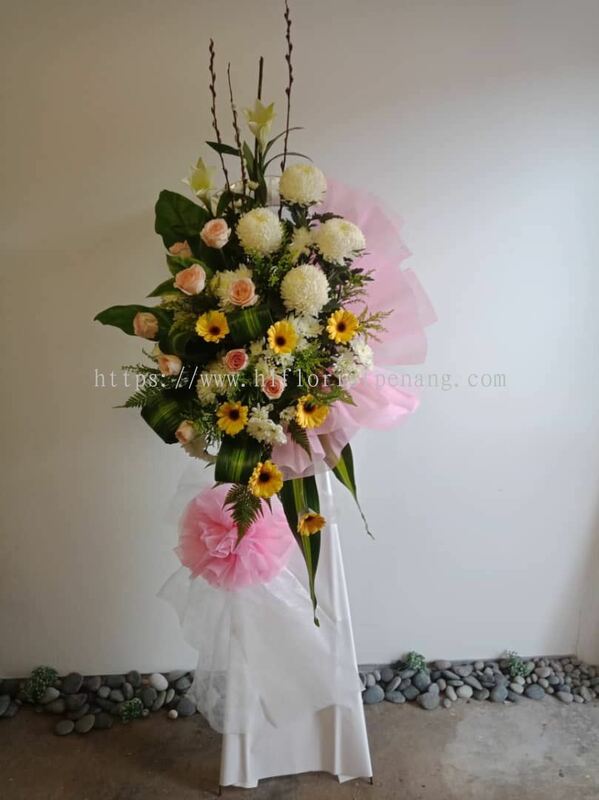 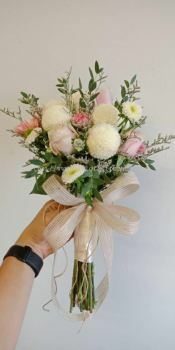 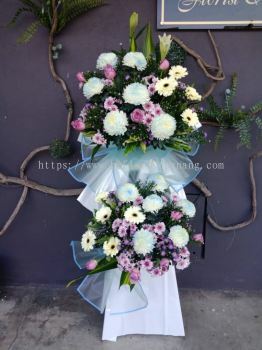 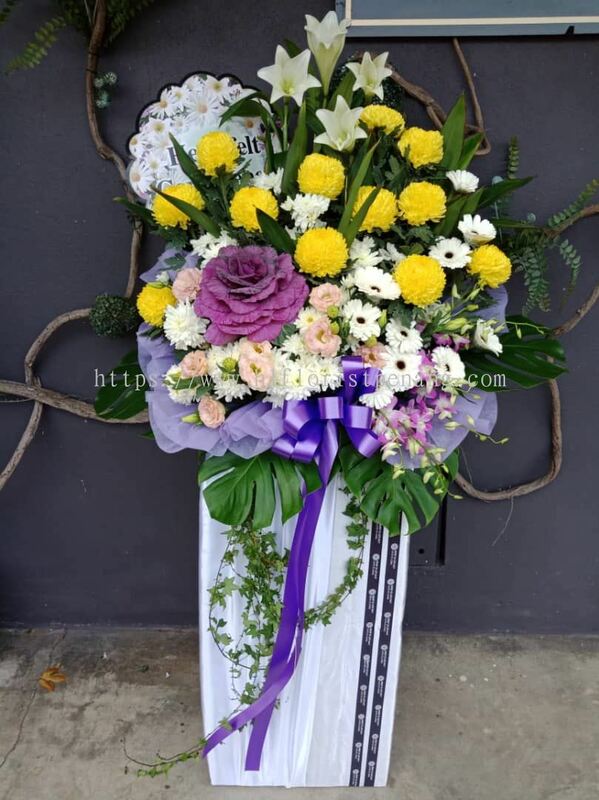 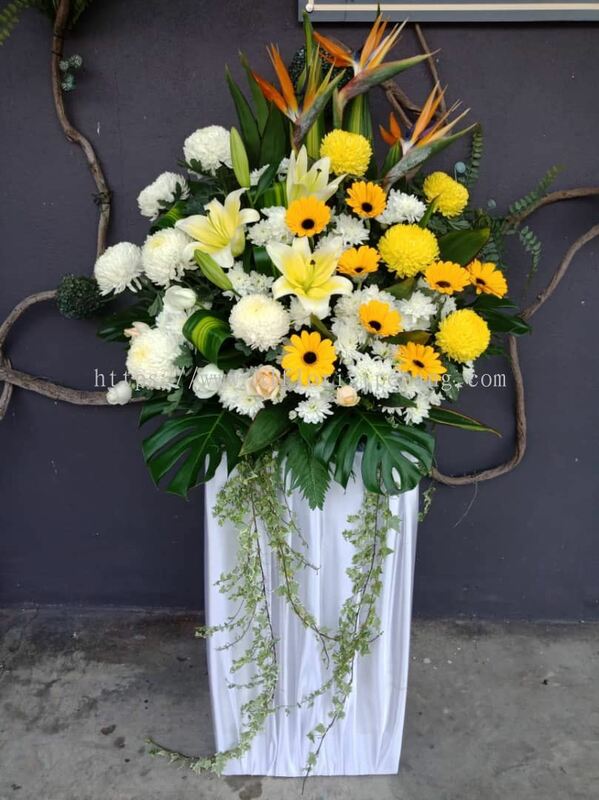 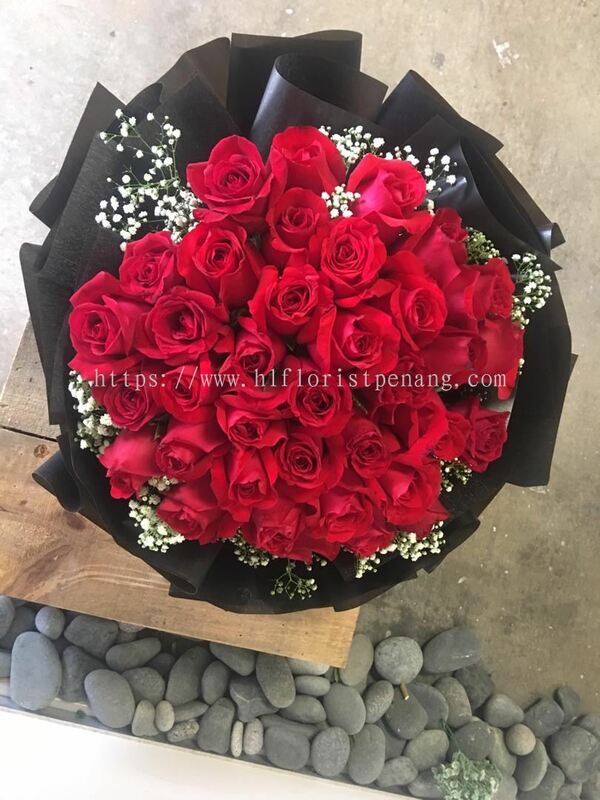 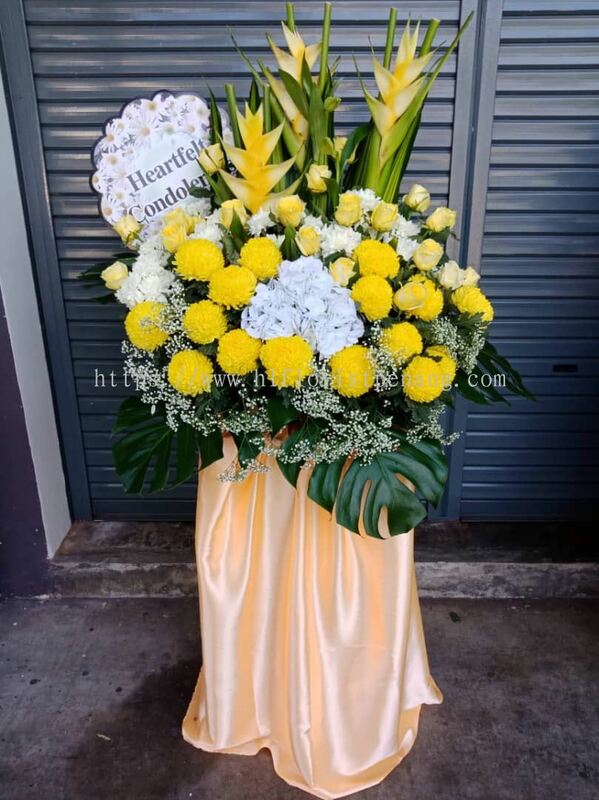 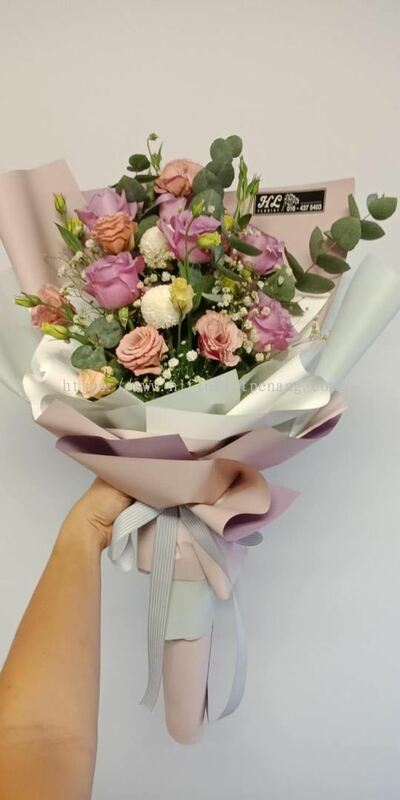 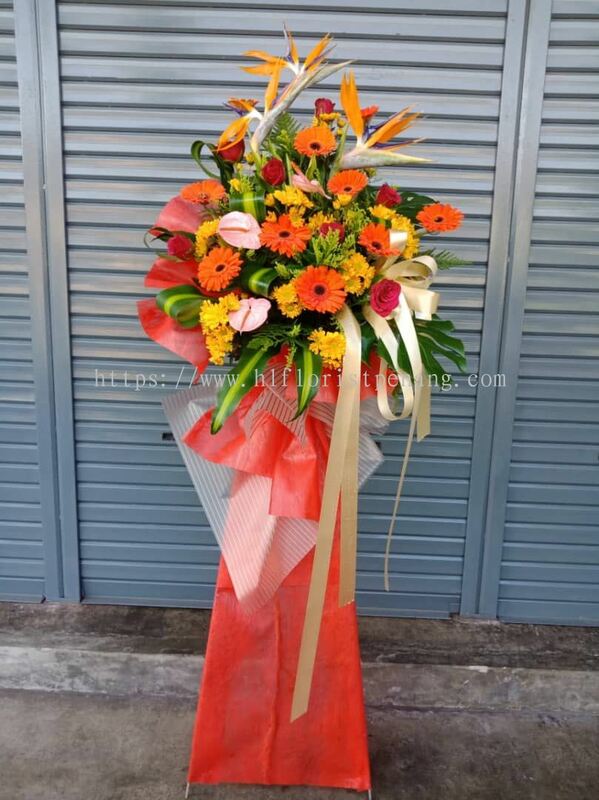 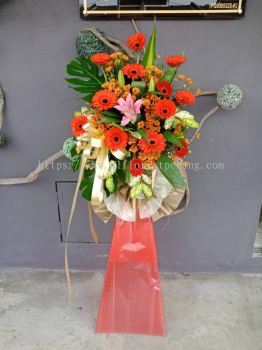 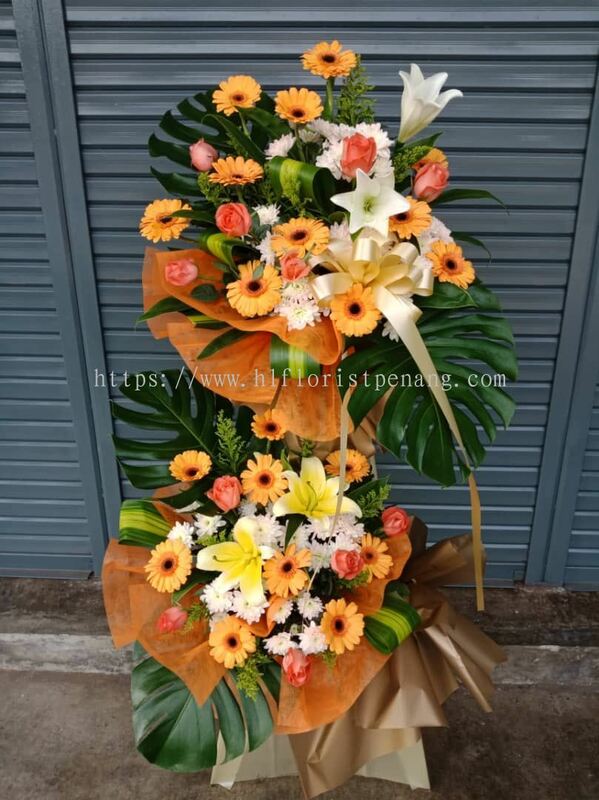 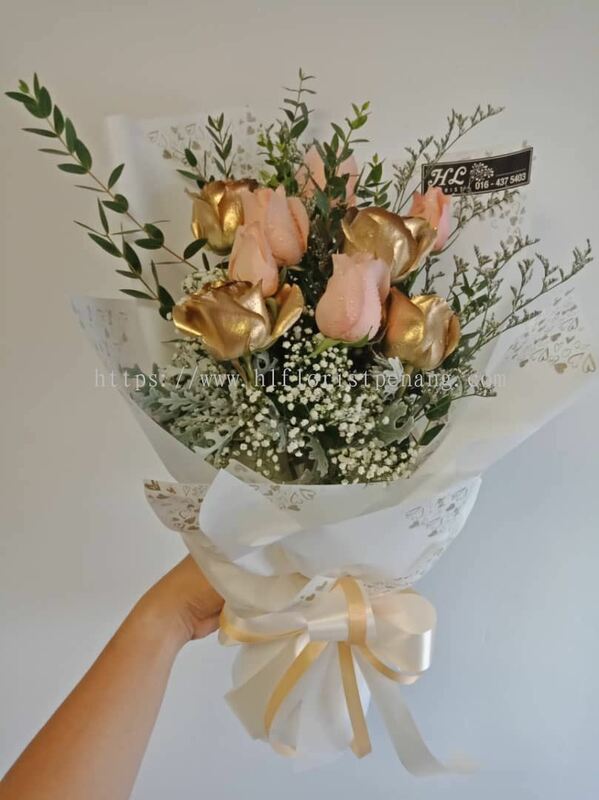 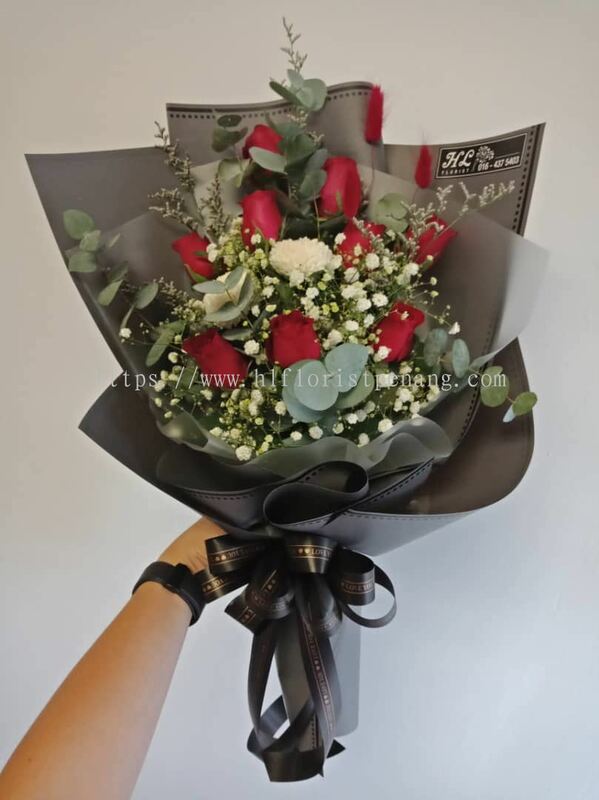 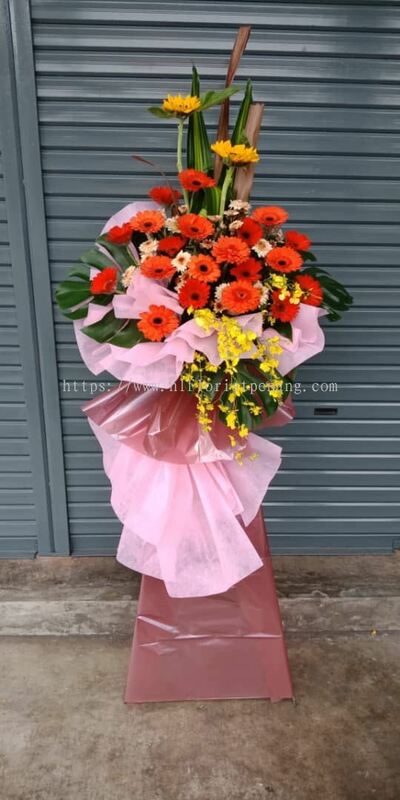 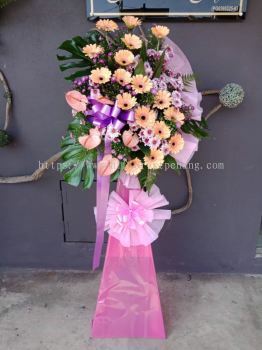 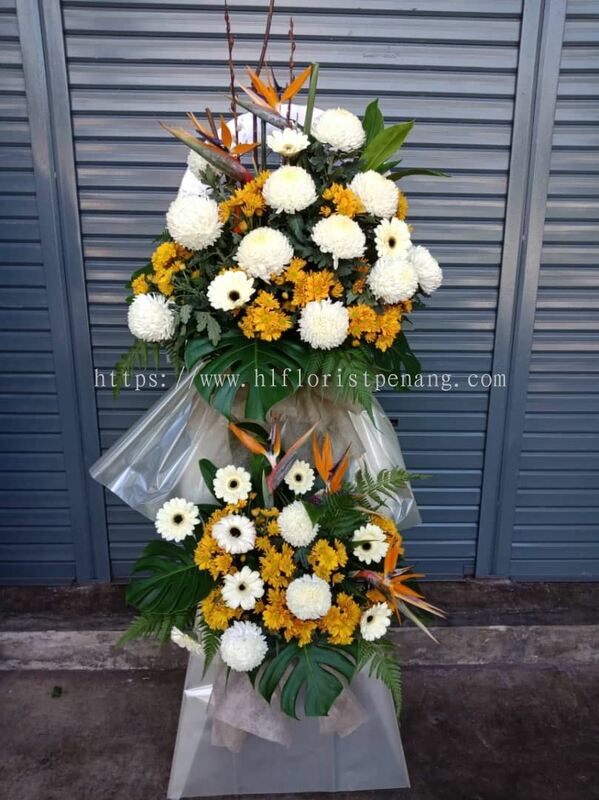 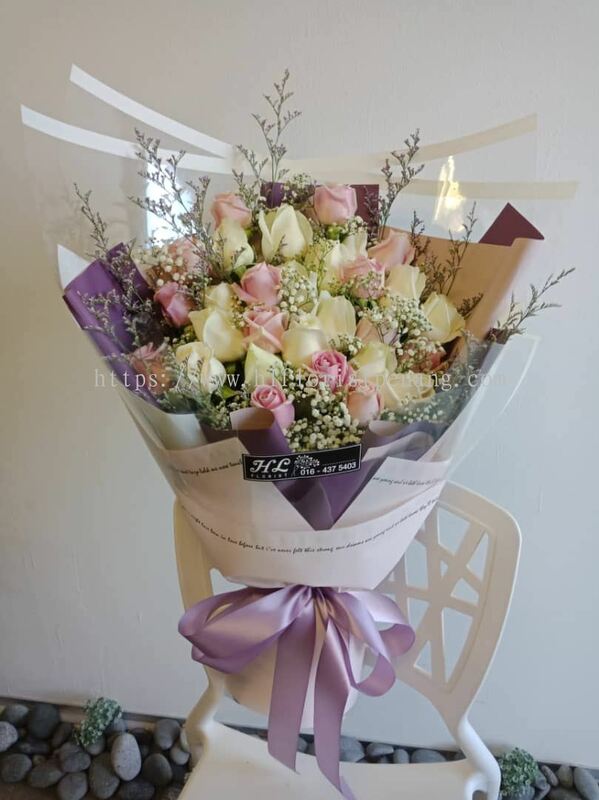 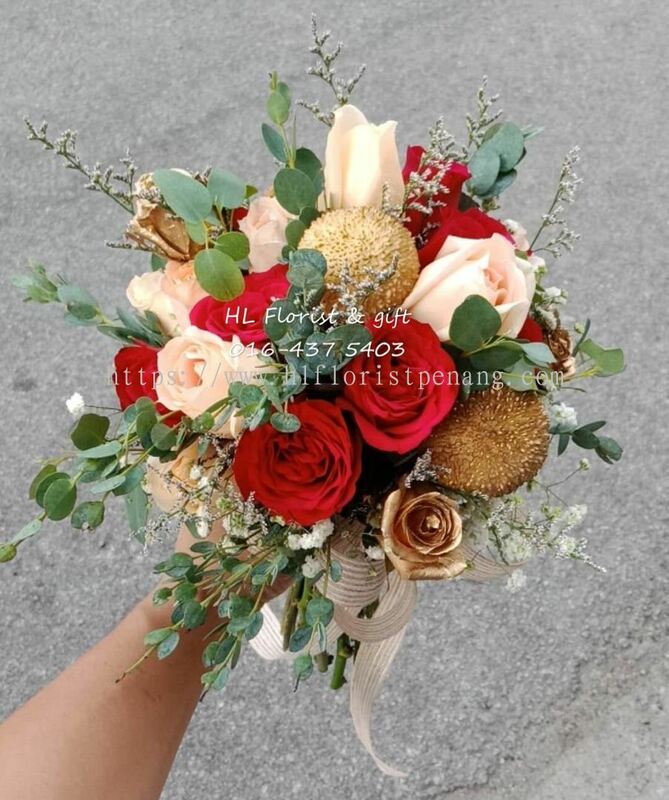 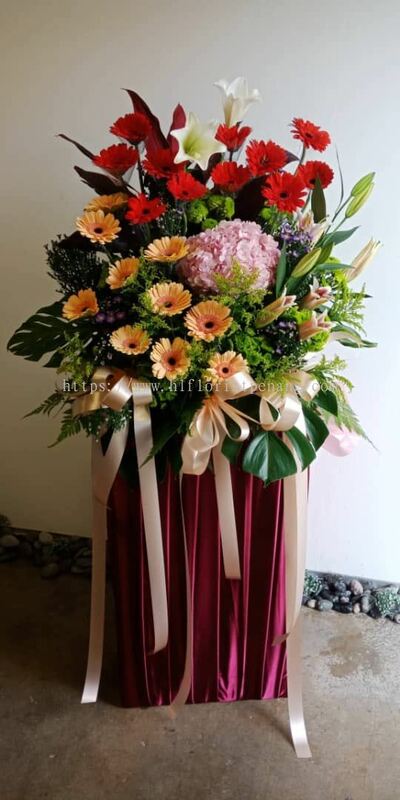 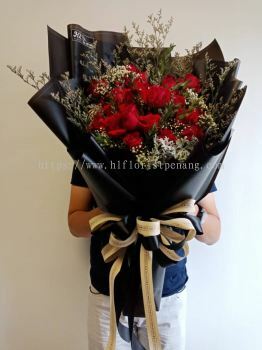 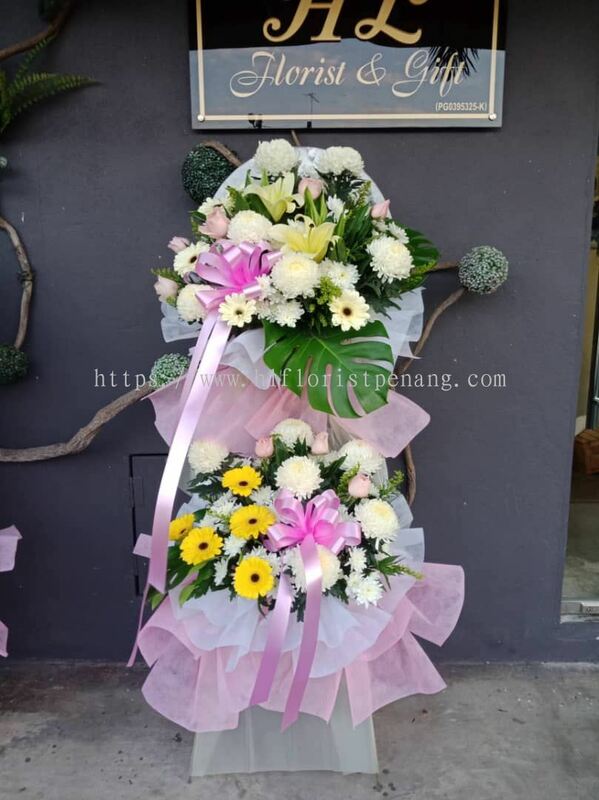 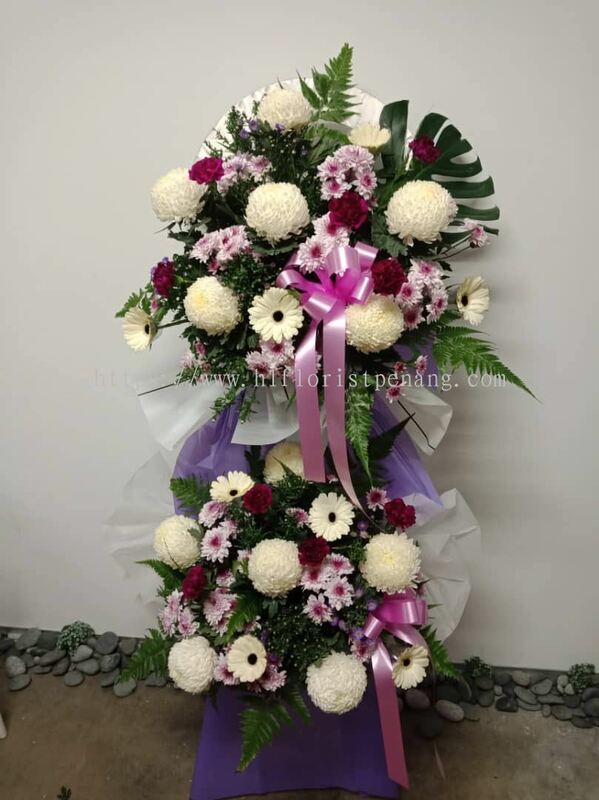 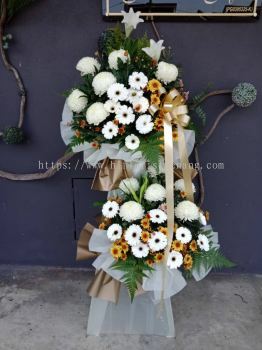 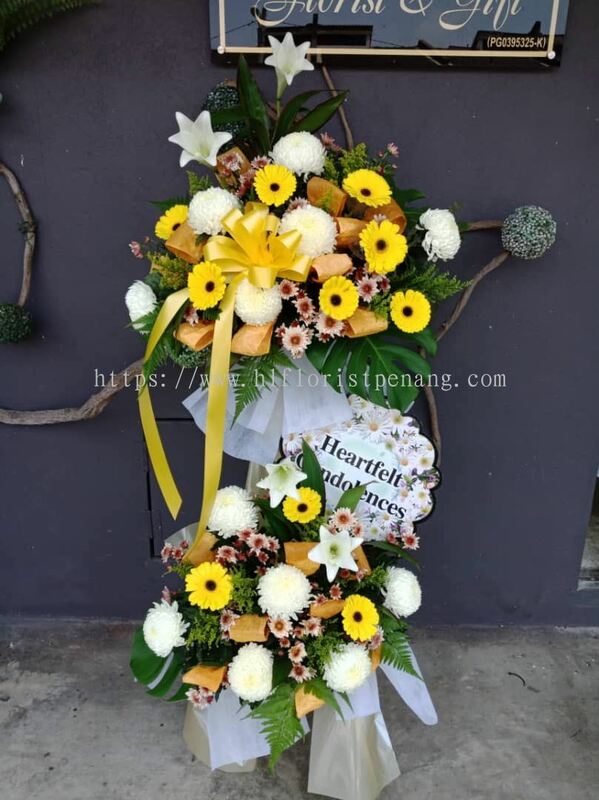 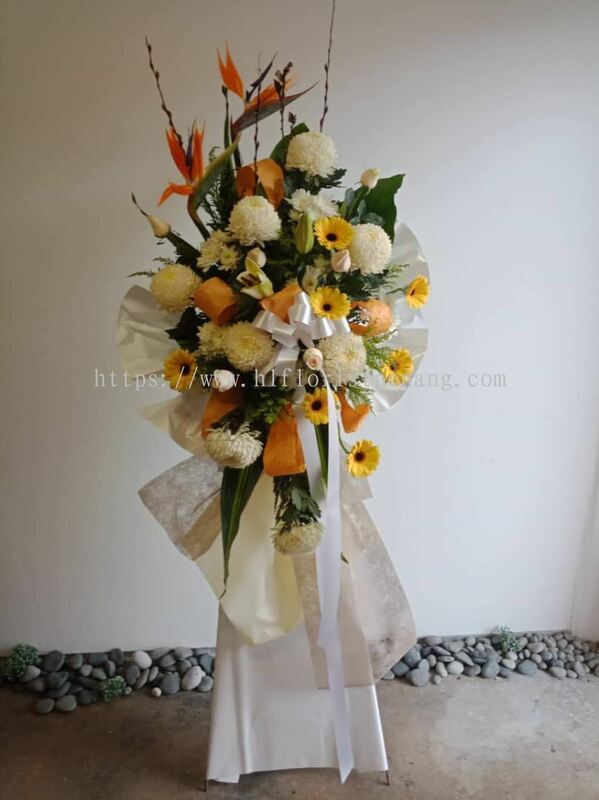 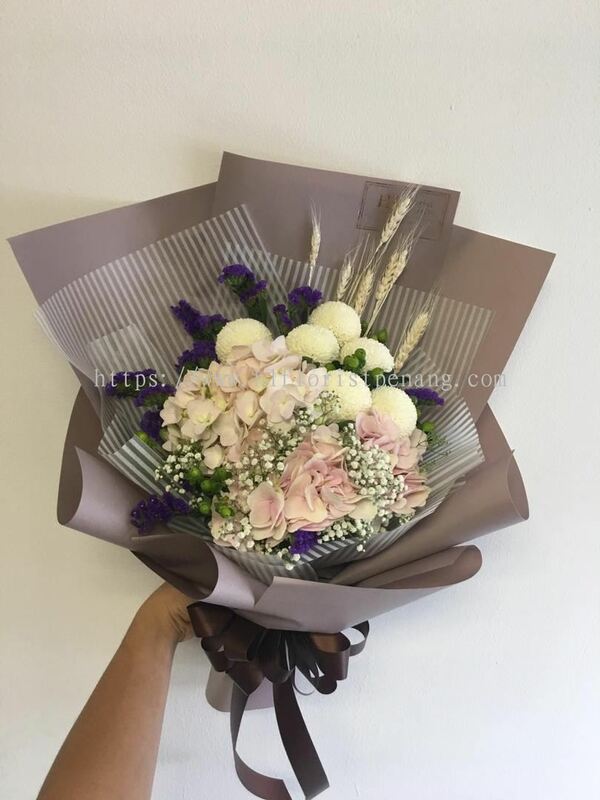 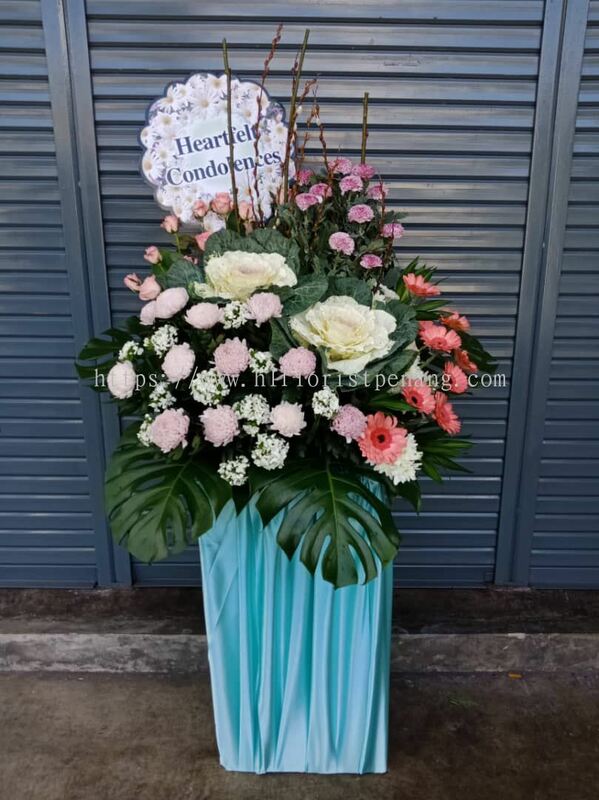 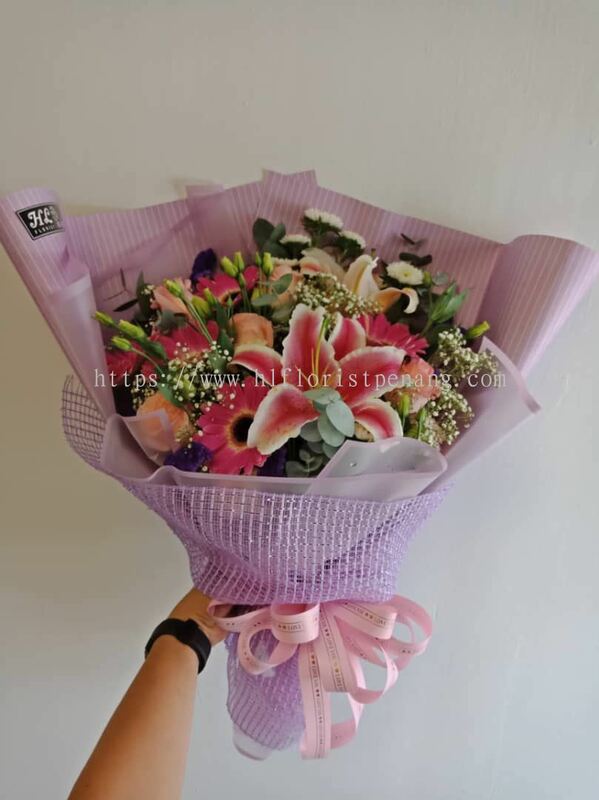 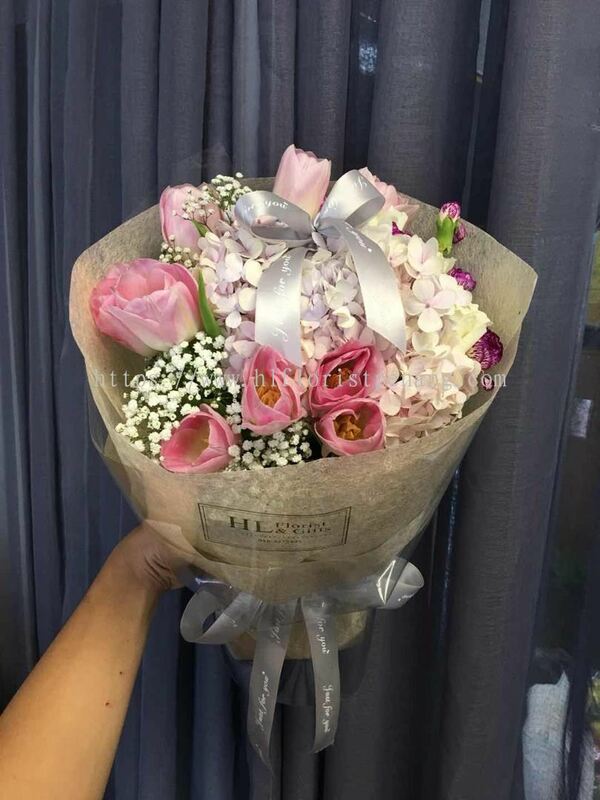 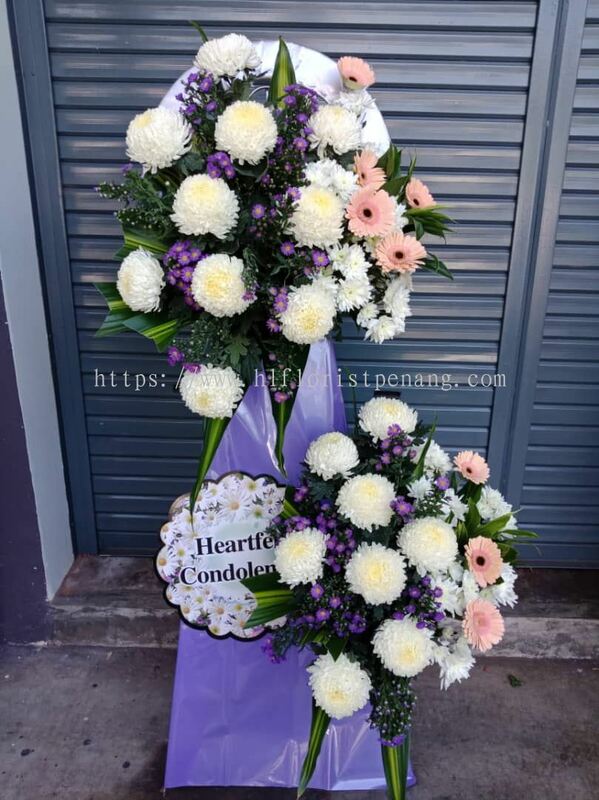 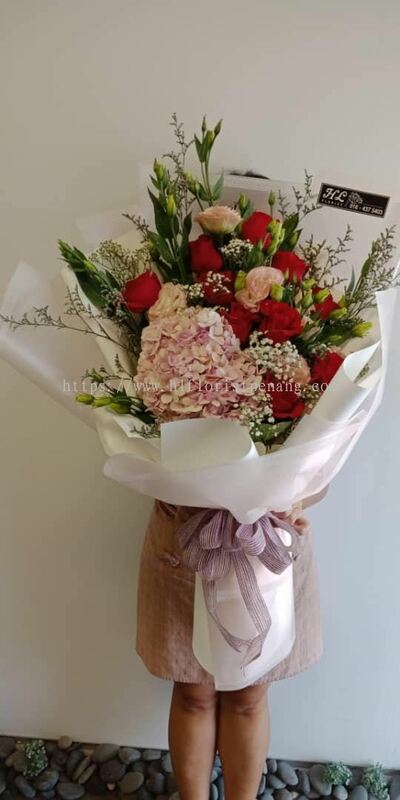 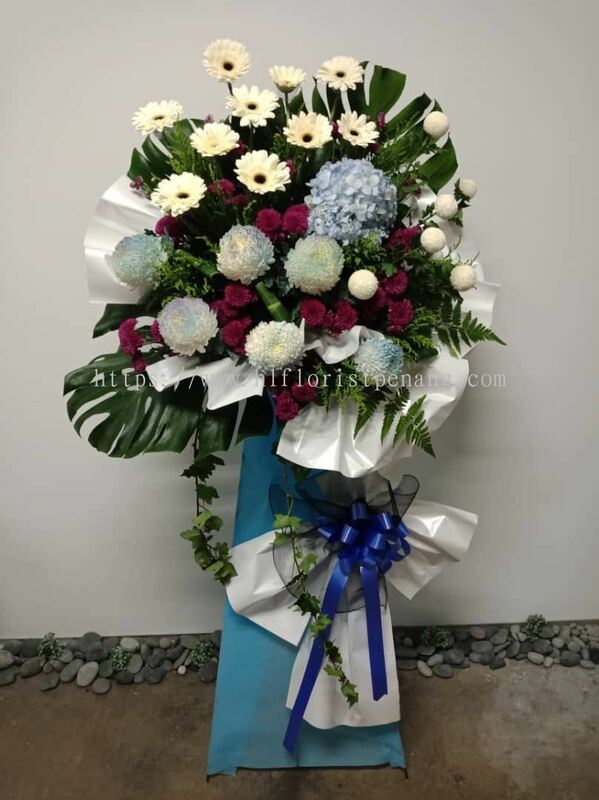 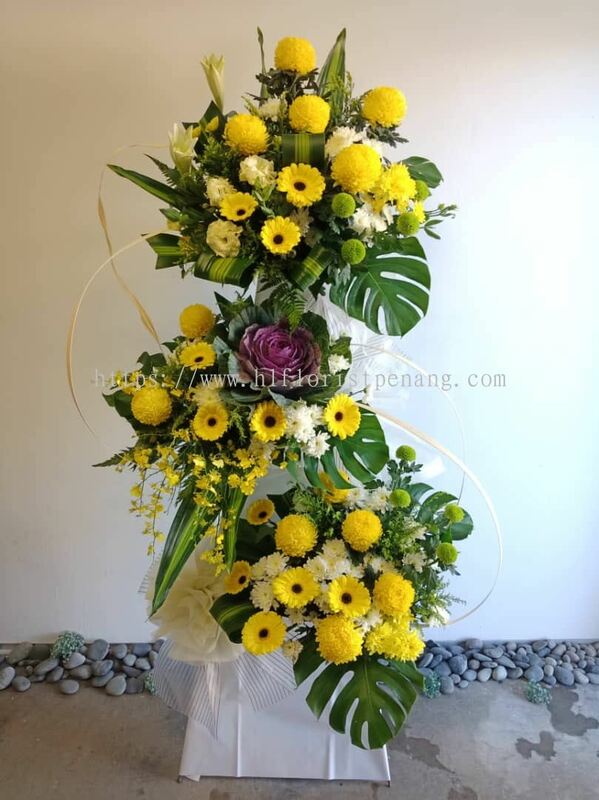 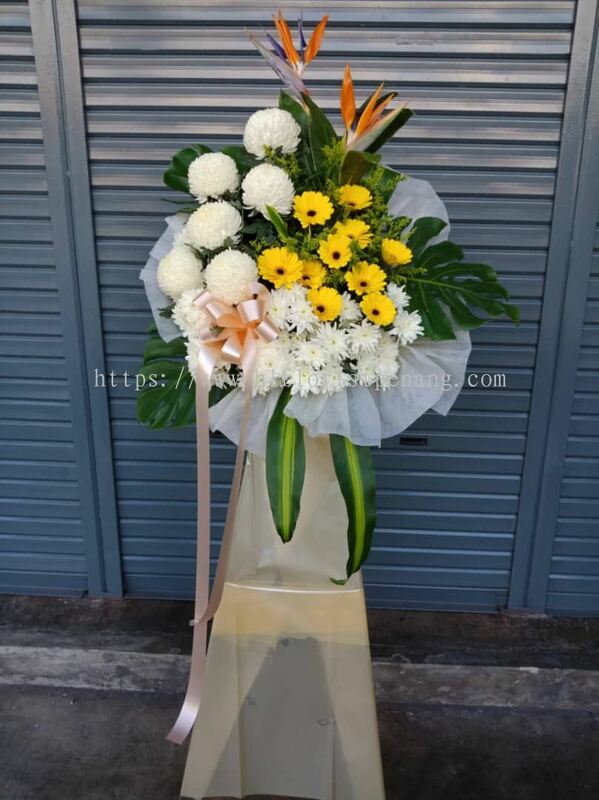 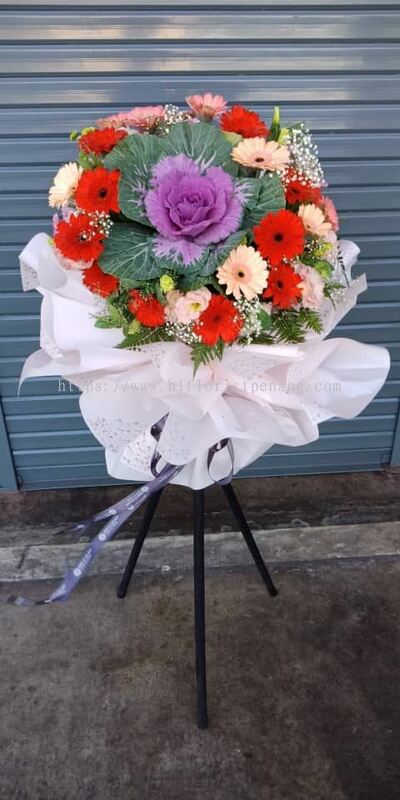 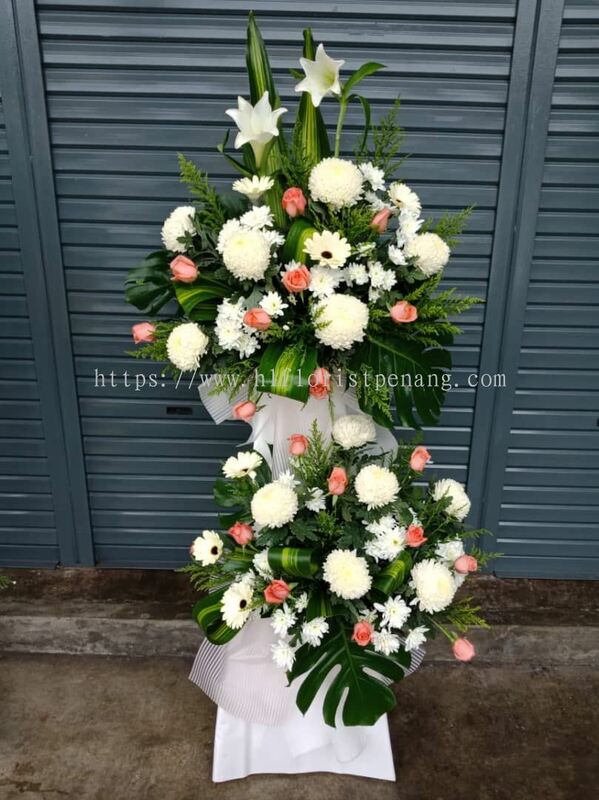 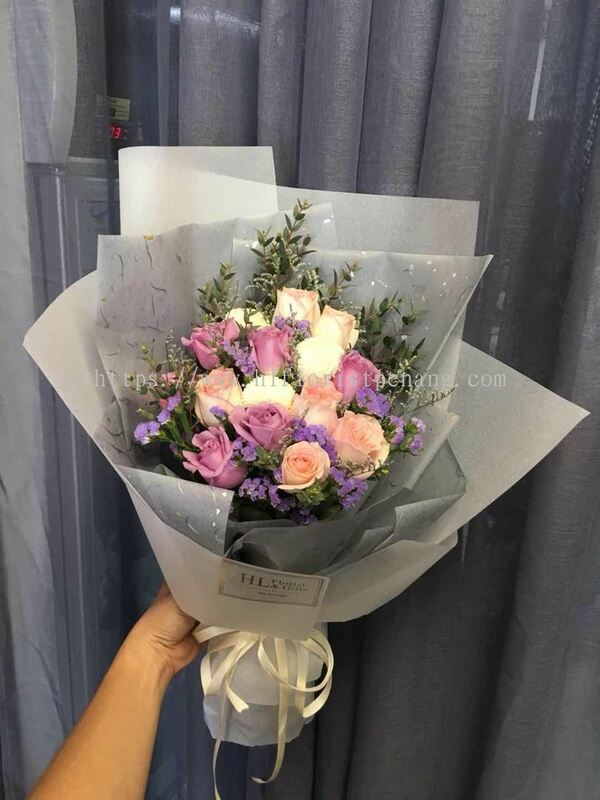 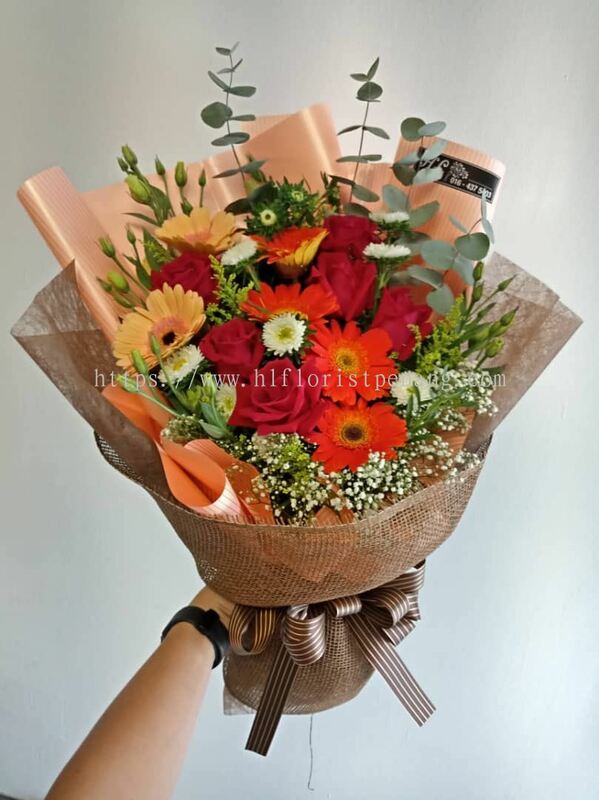 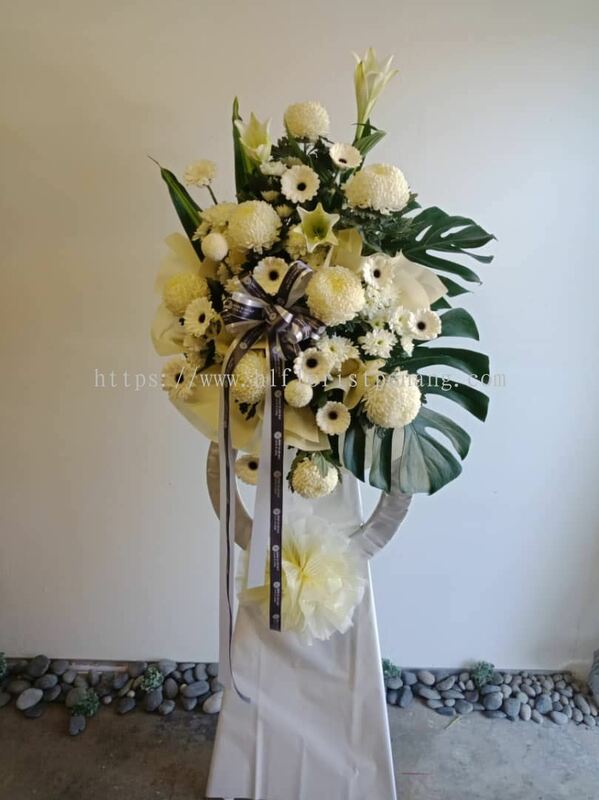 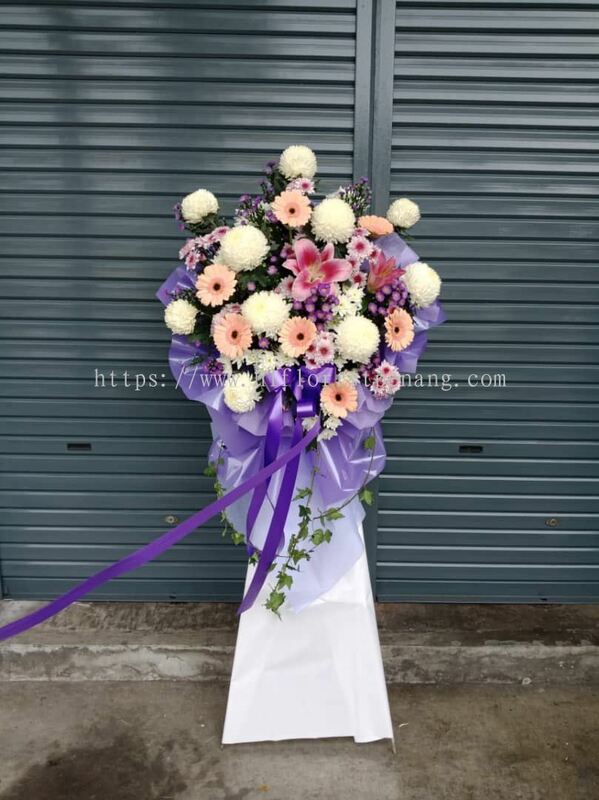 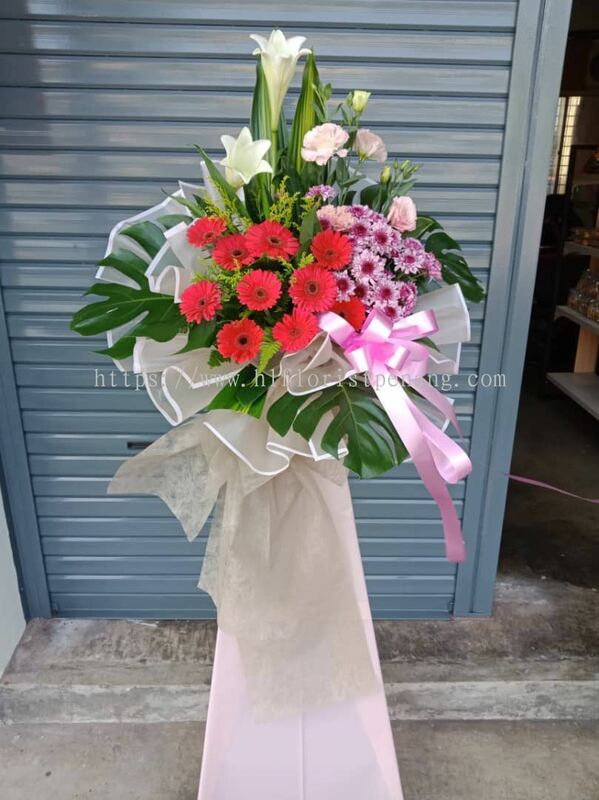 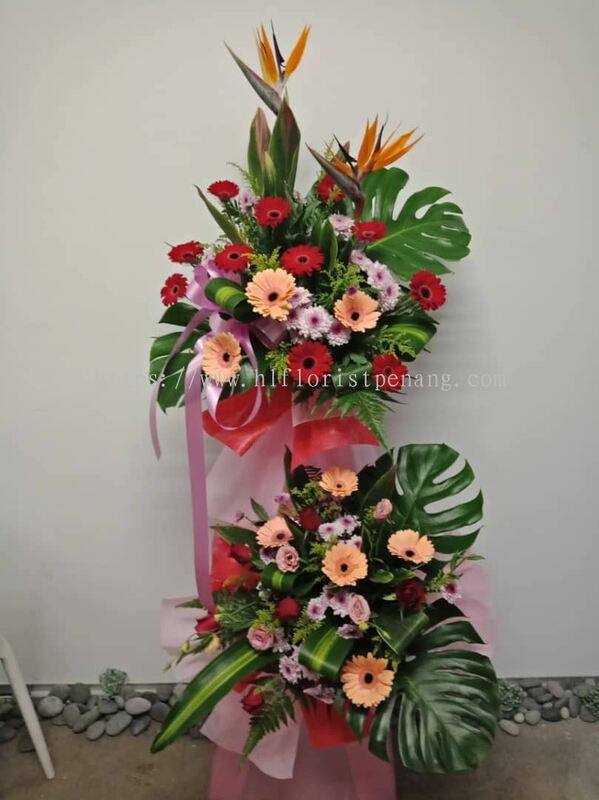 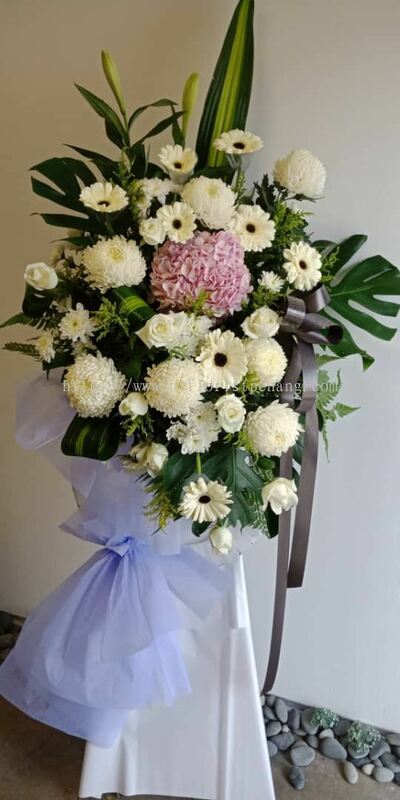 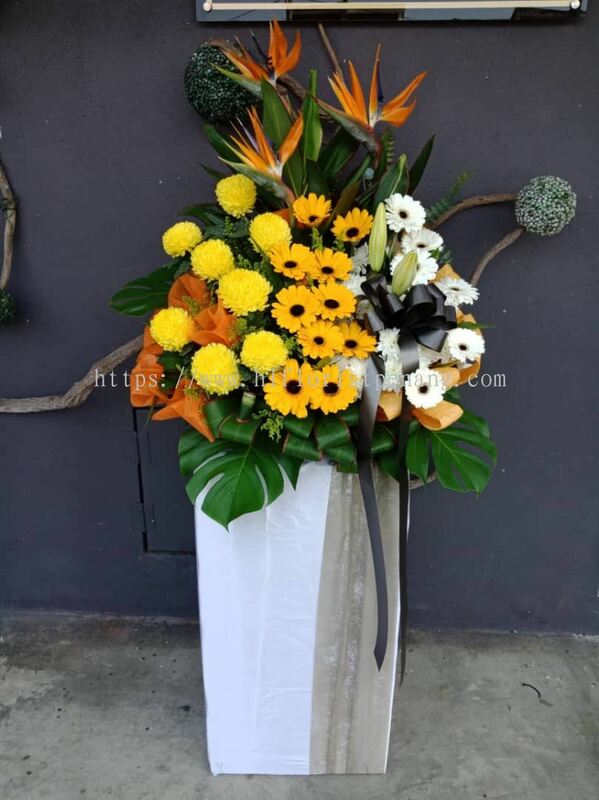 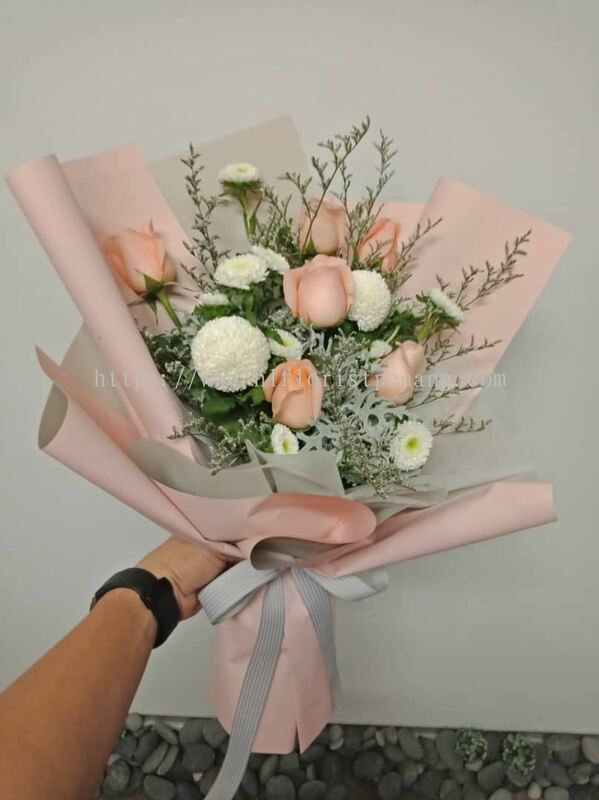 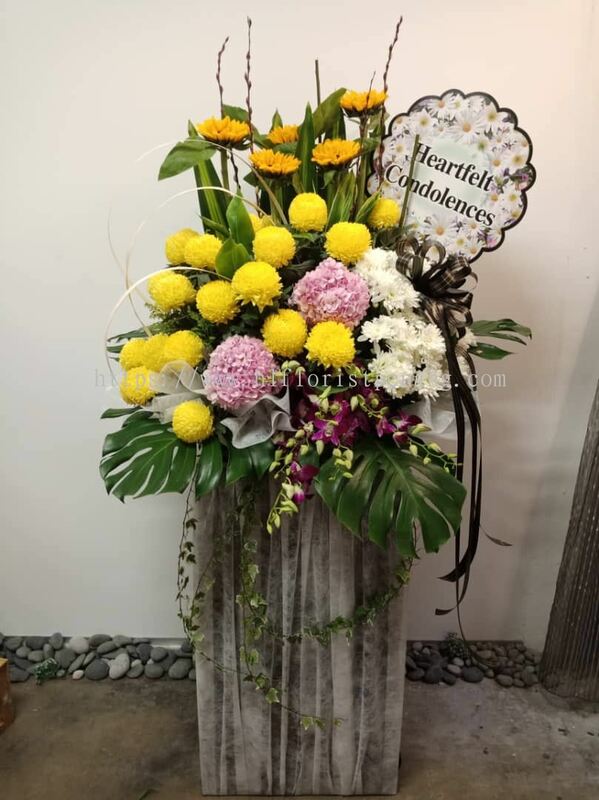 HL Florist & Gift is the largest and most complete online flower shop in Malaysia. 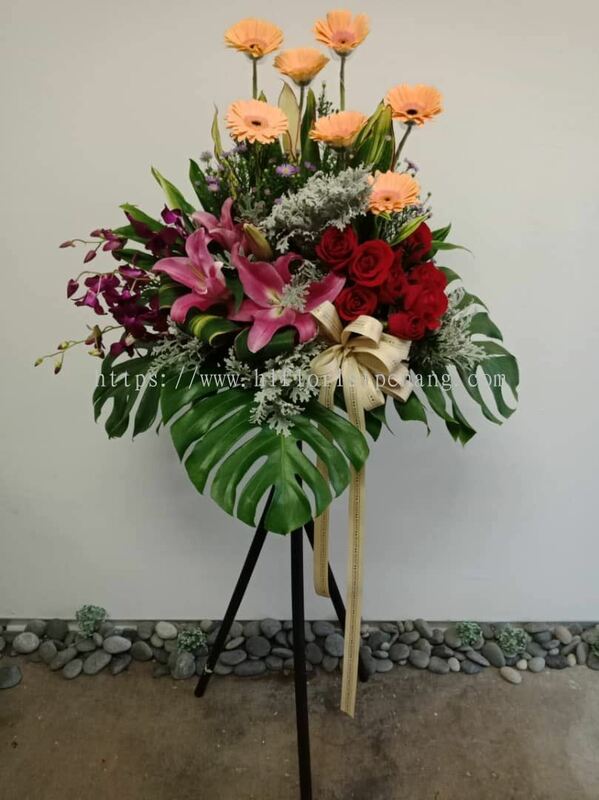 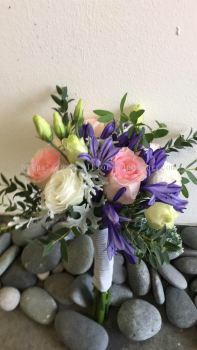 Our team has many years of experience in the flower and gift business. 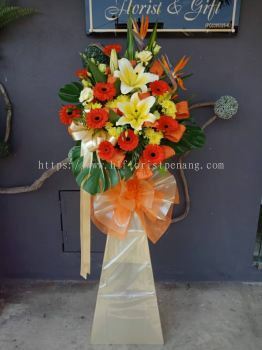 Our premise is based in Butterworth, Penang, Malaysia. 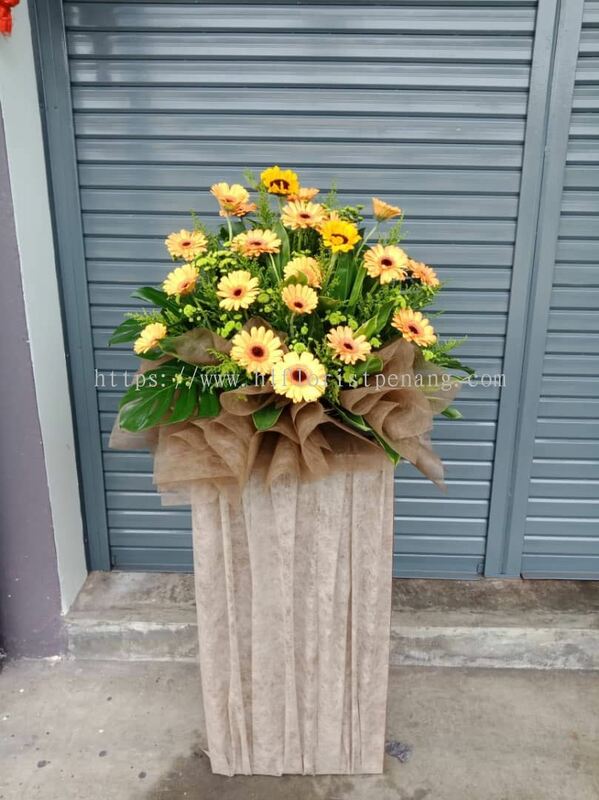 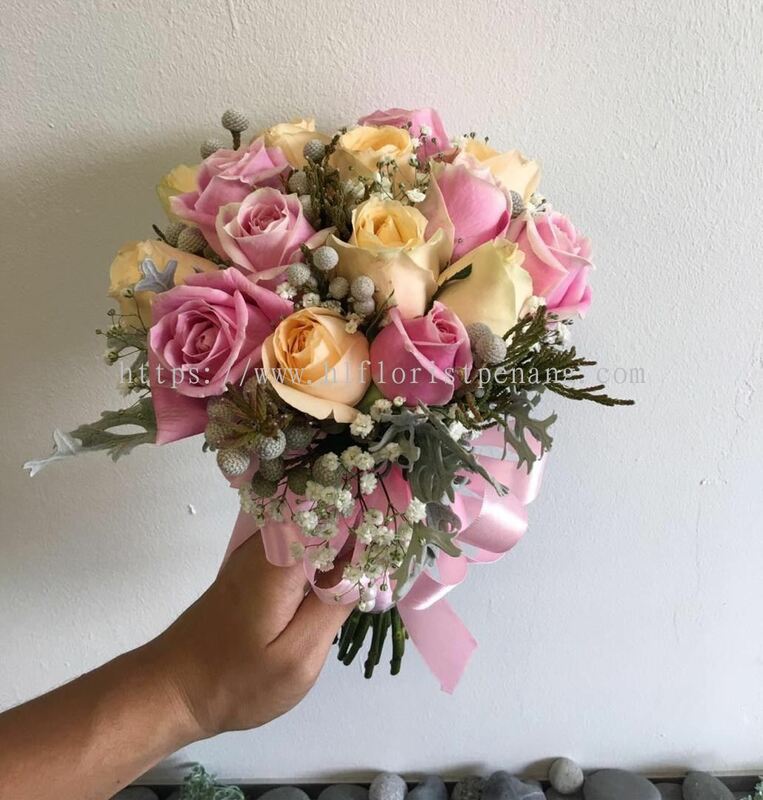 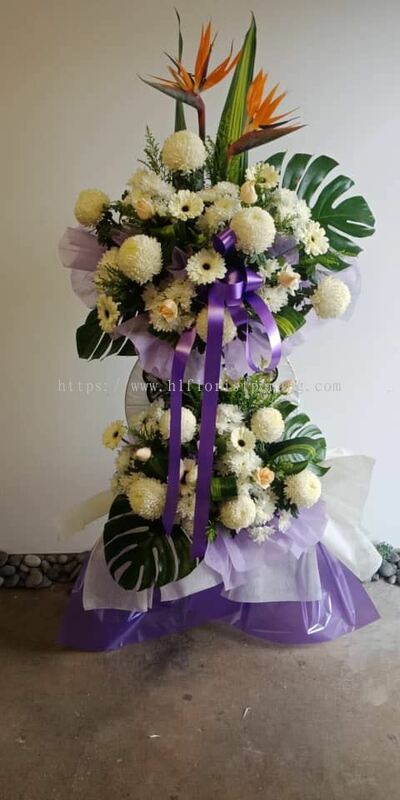 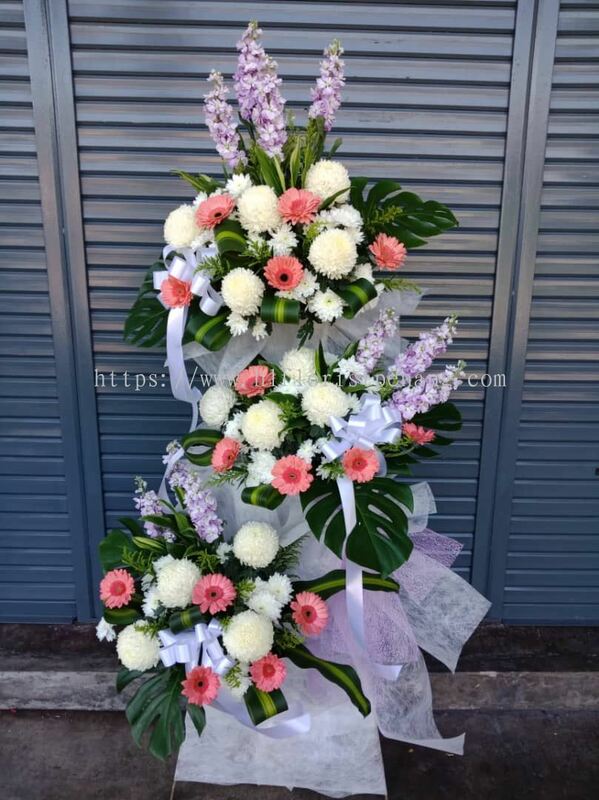 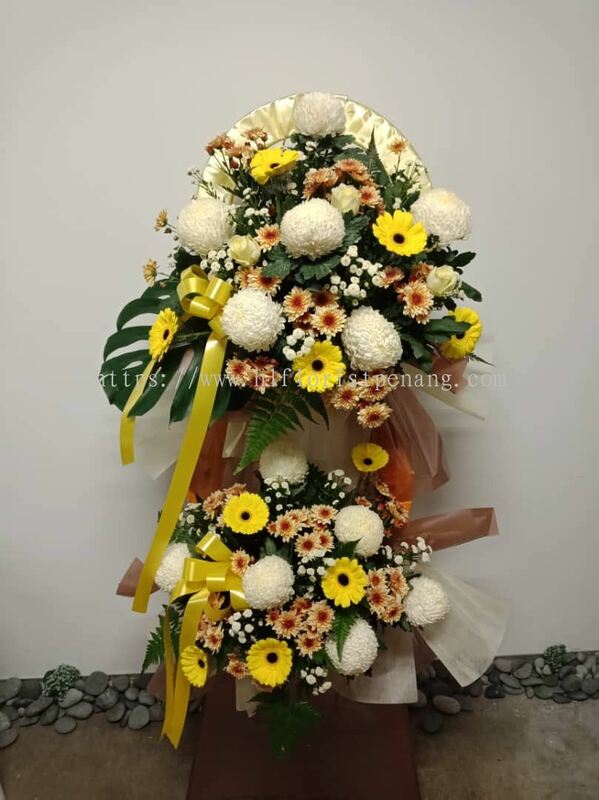 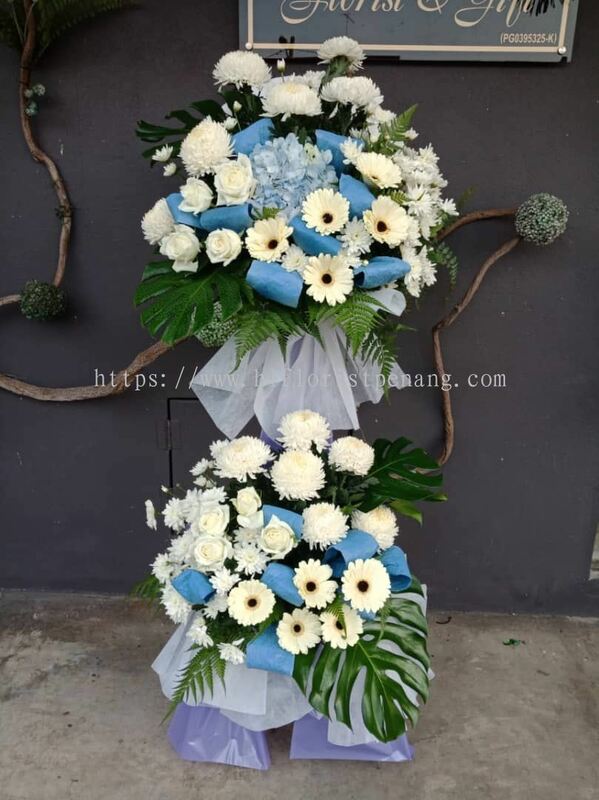 We specialize in fresh & dried flower, decoration for office/home, hamper arrangement, fruit & floral arrangement, bridal bouquet, wedding car decoration, corsage, gift accessory and wreath. 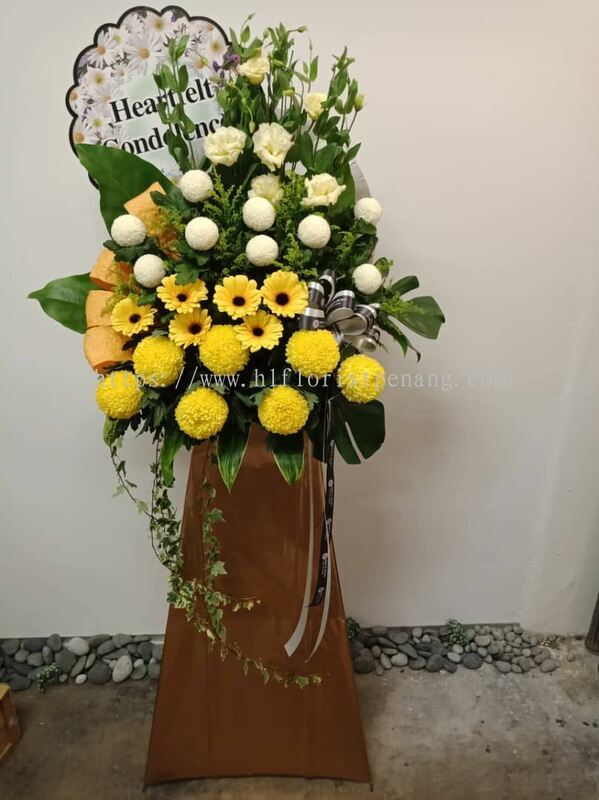 - Products will be delivery on time. - The flowers are freshness. - Price is reasonable, no extra charge. 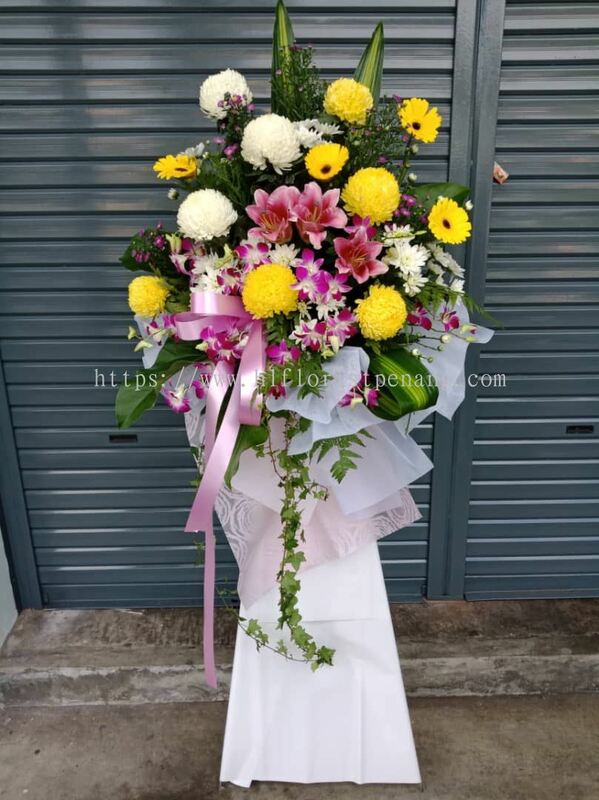 Get in touch with us now if you have any enquiry. HL Florist & Gift Updated Company Profile — Home Banner. HL Florist & Gift Updated Company Profile — Topbar Banner.